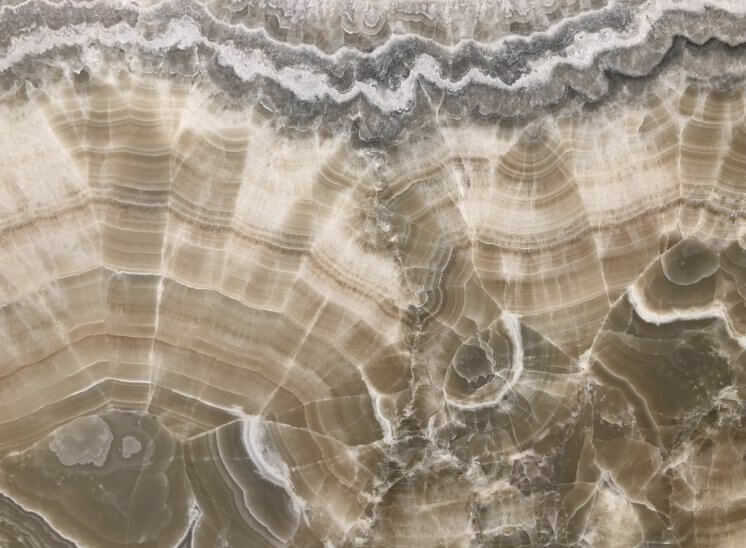 Looking for something unusual to create a statement piece in your kitchen? 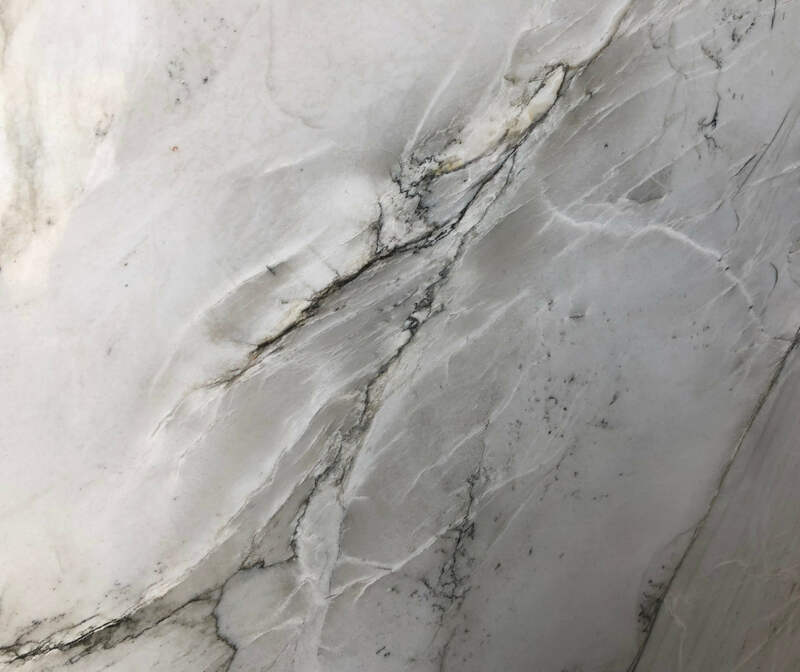 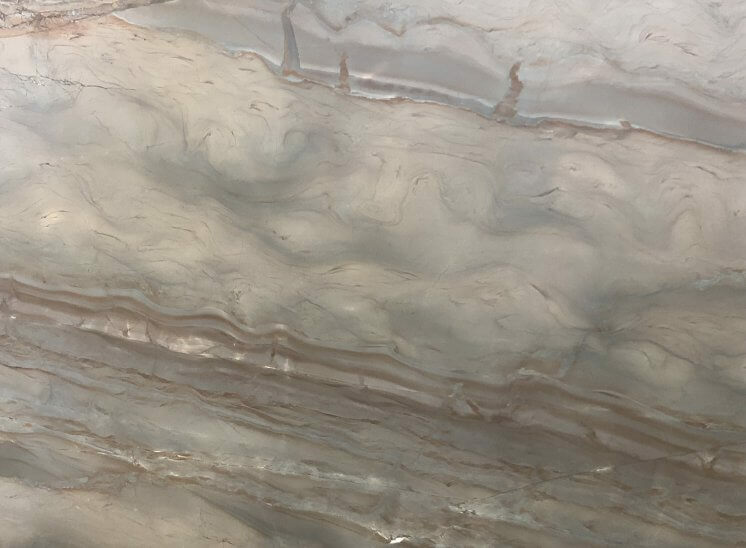 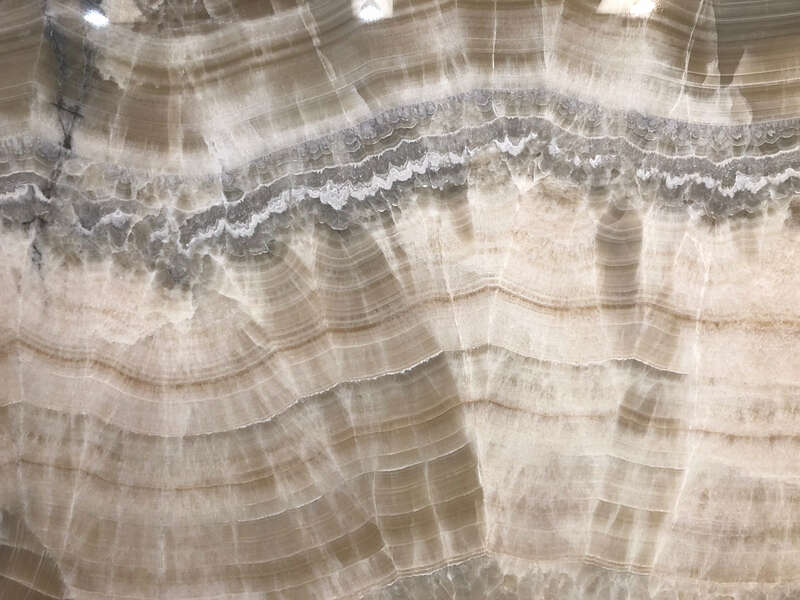 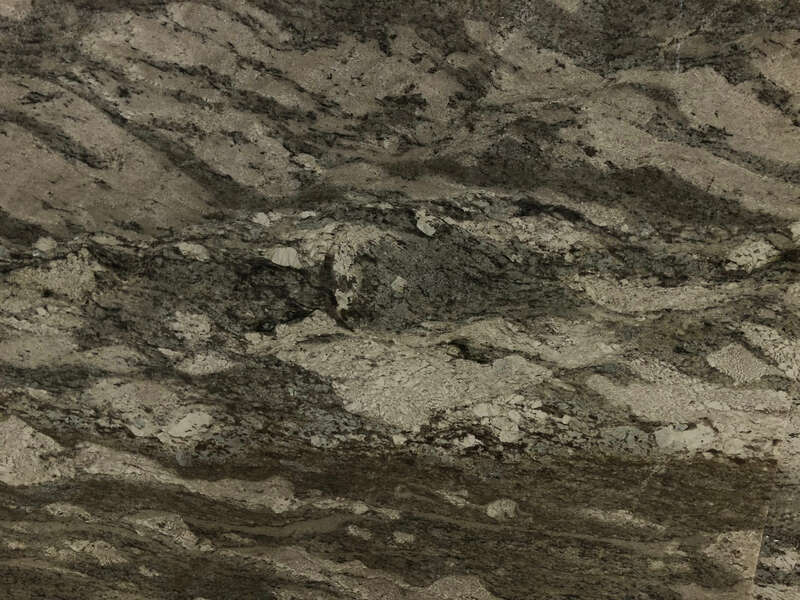 Natural Stone can create a real statement in your kitchen and make your kitchen unique. 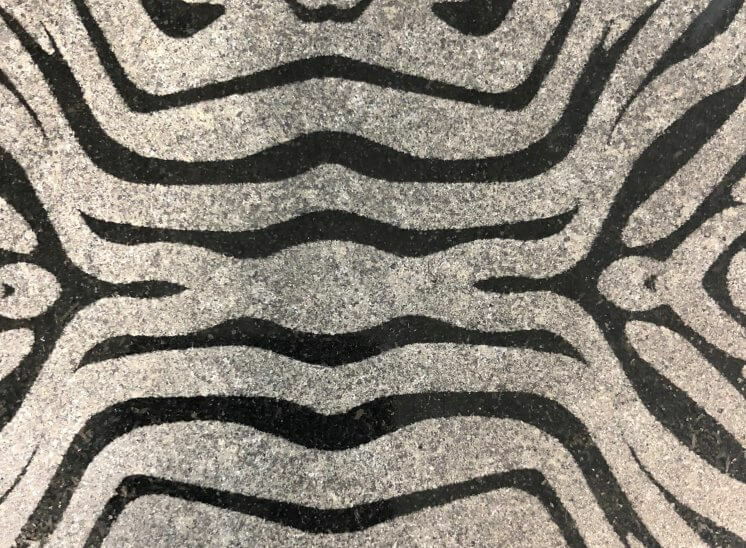 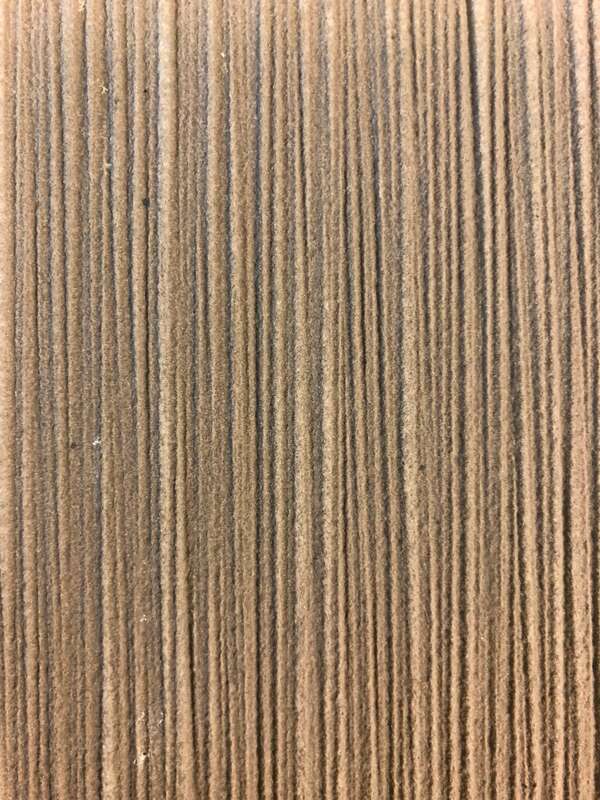 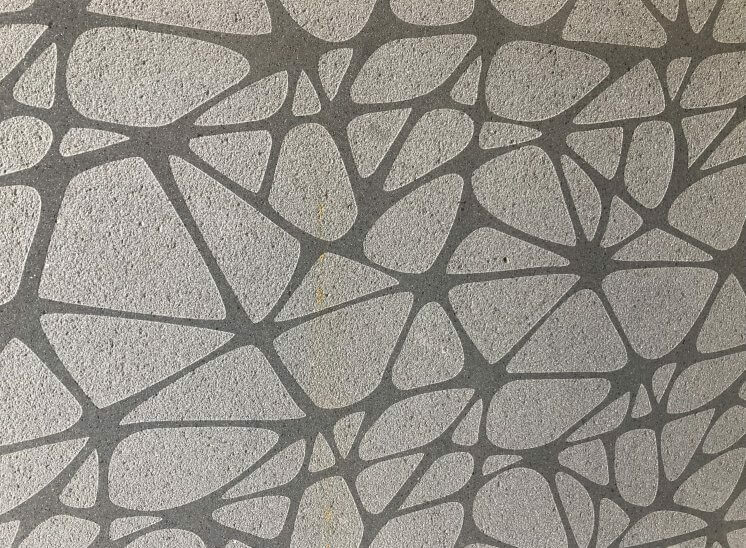 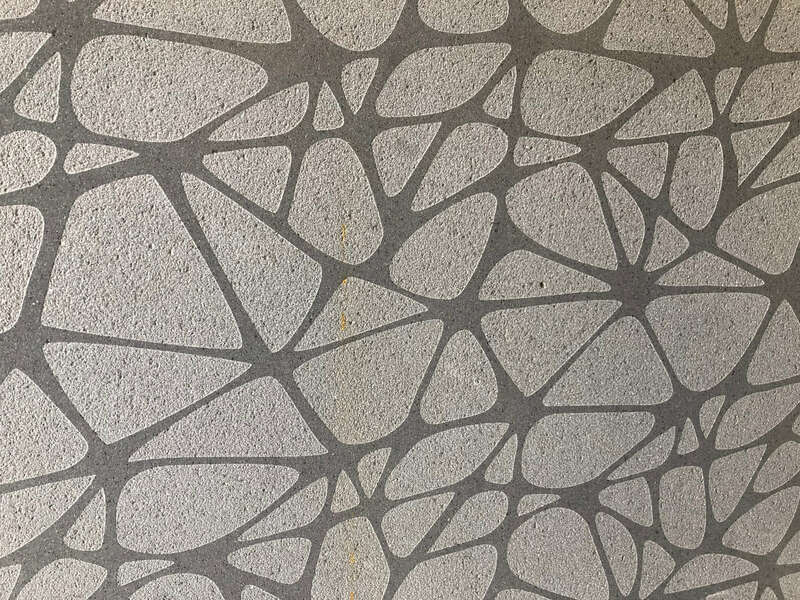 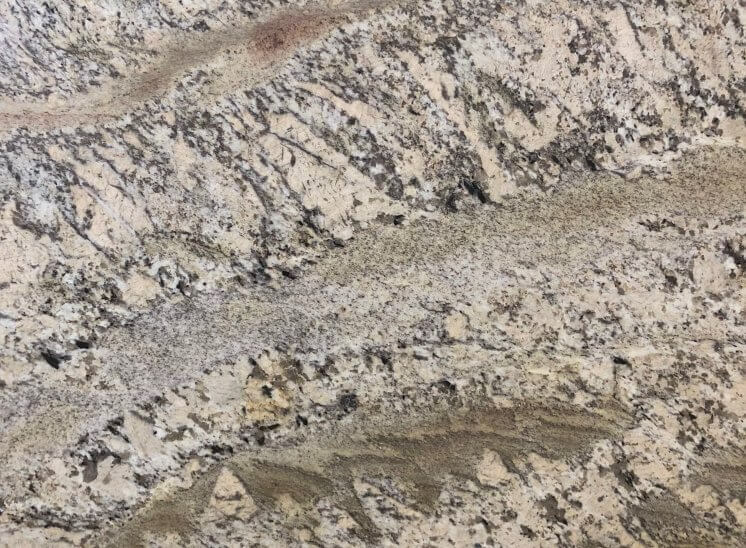 It's many stylish patterns and colours make it the most versatile and popular of all decorative stones. 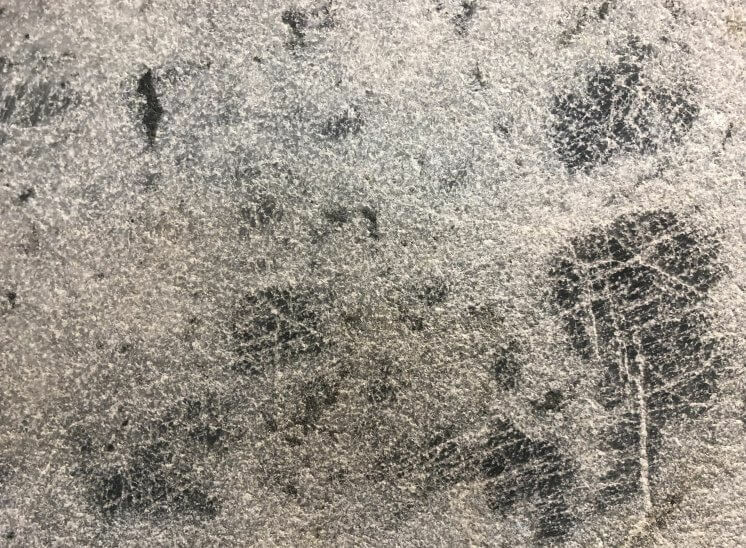 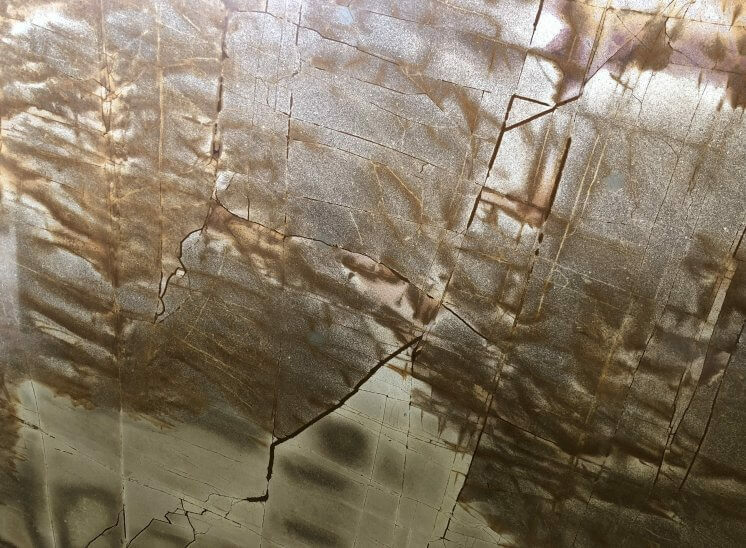 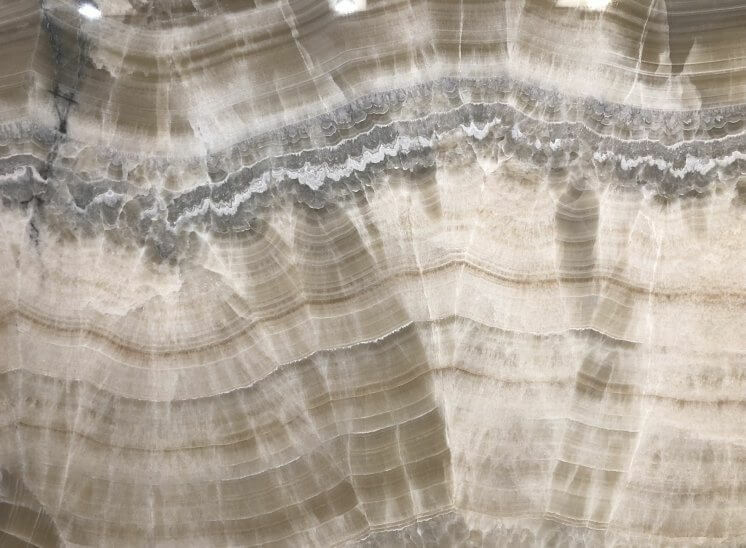 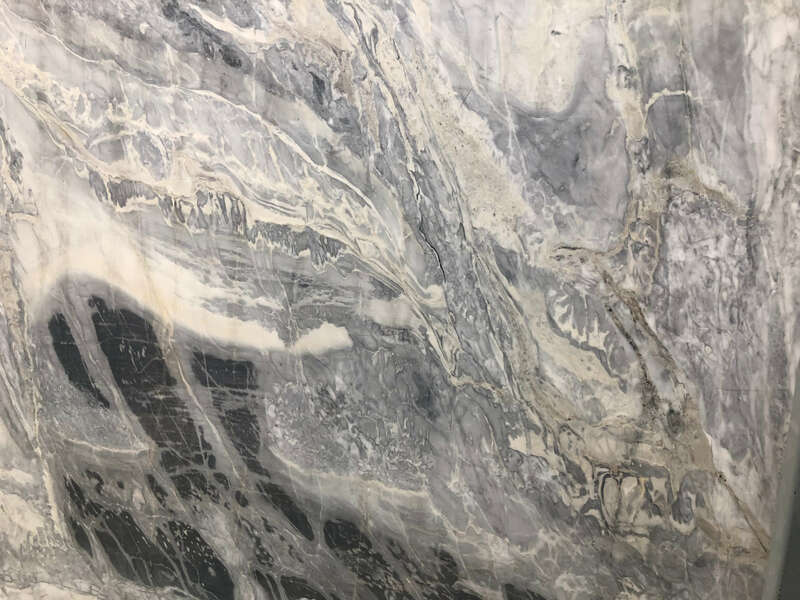 Characterised by great stiffness and density, its wonderful patterns have been created by minerals melting into its once liquid mass. 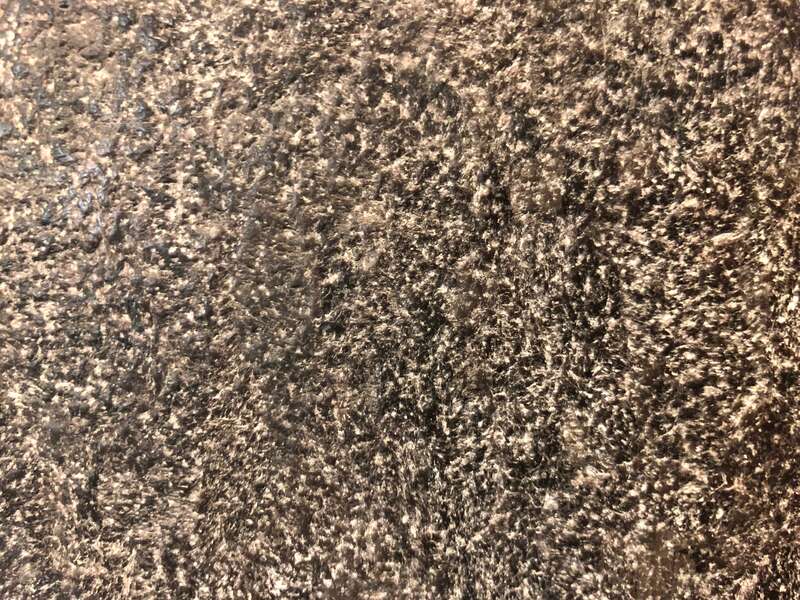 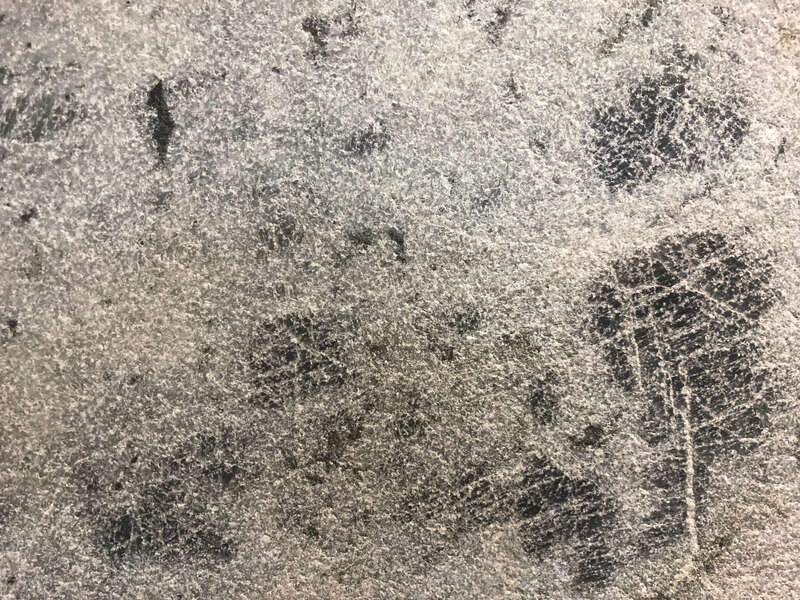 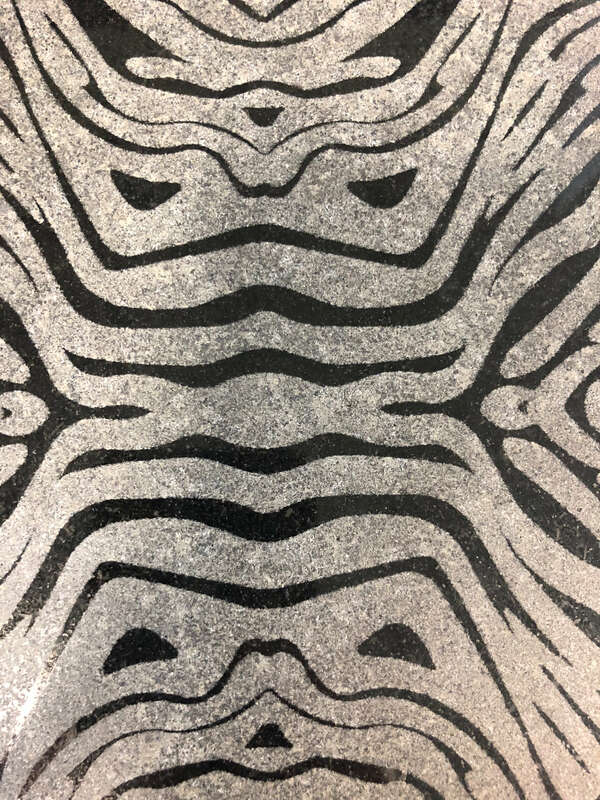 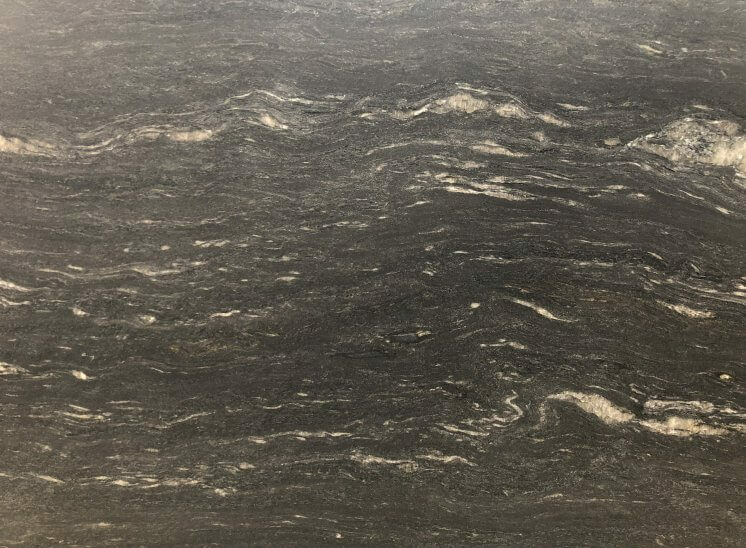 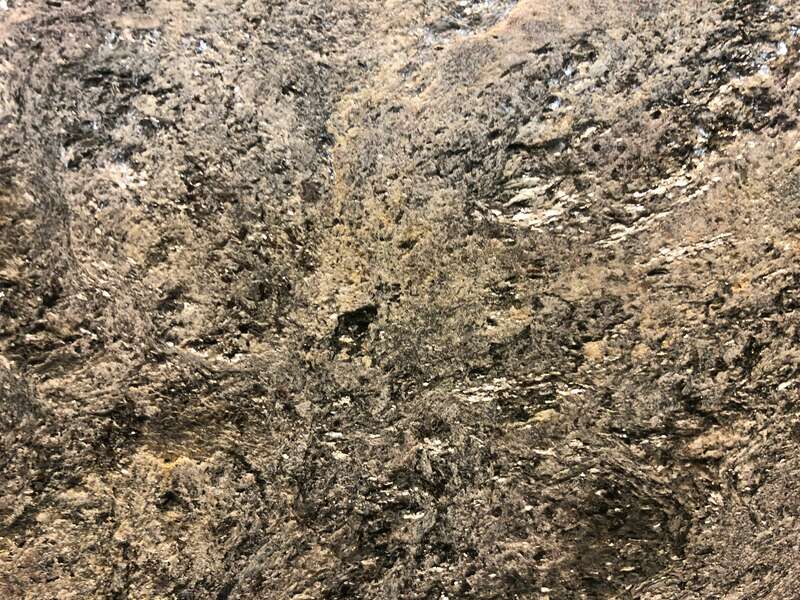 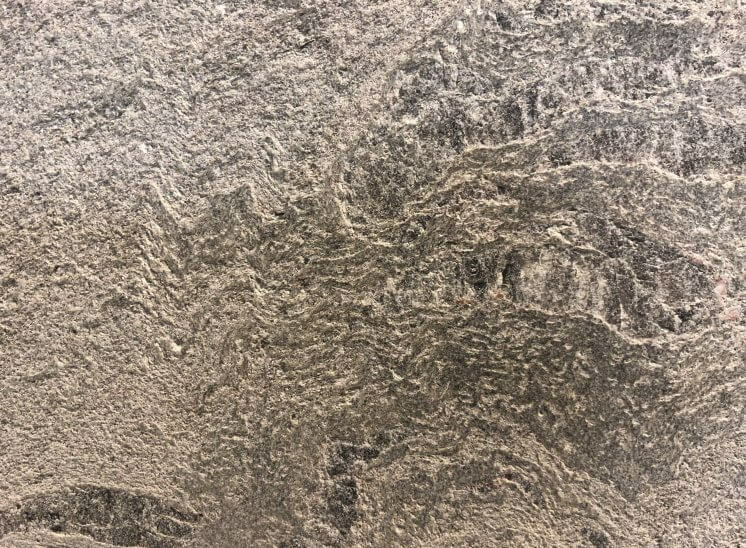 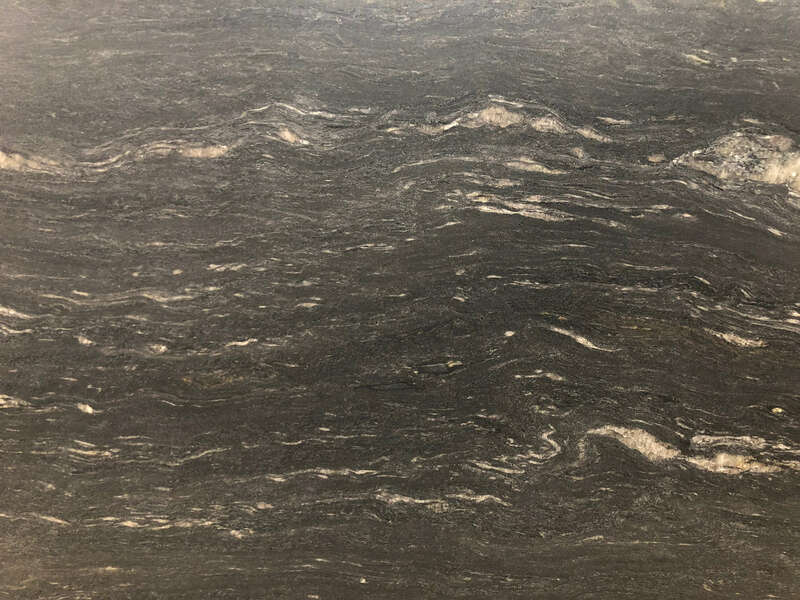 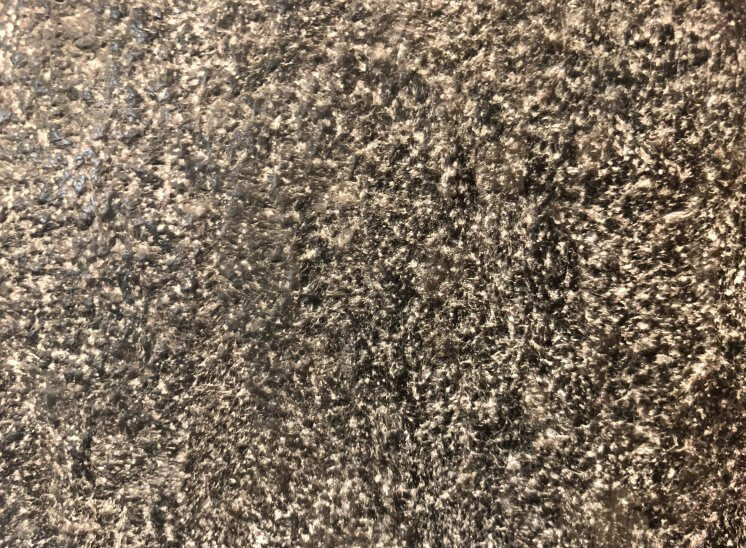 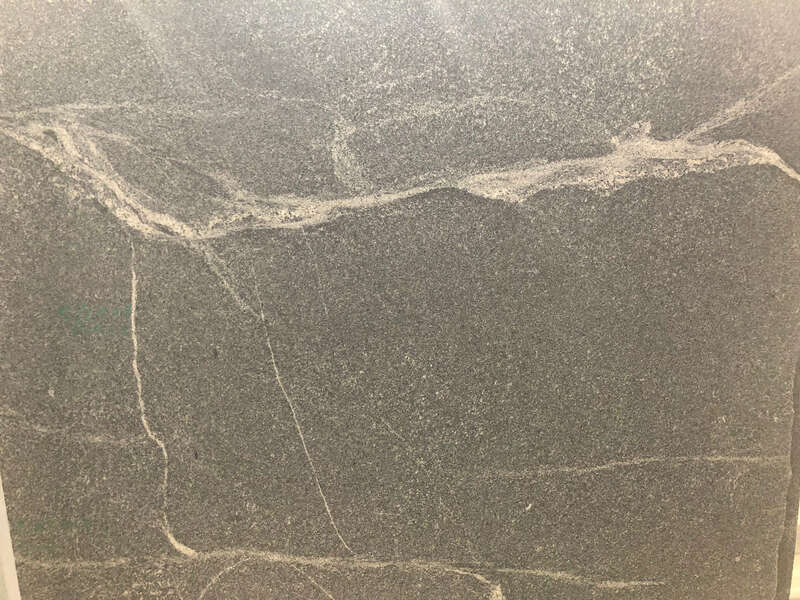 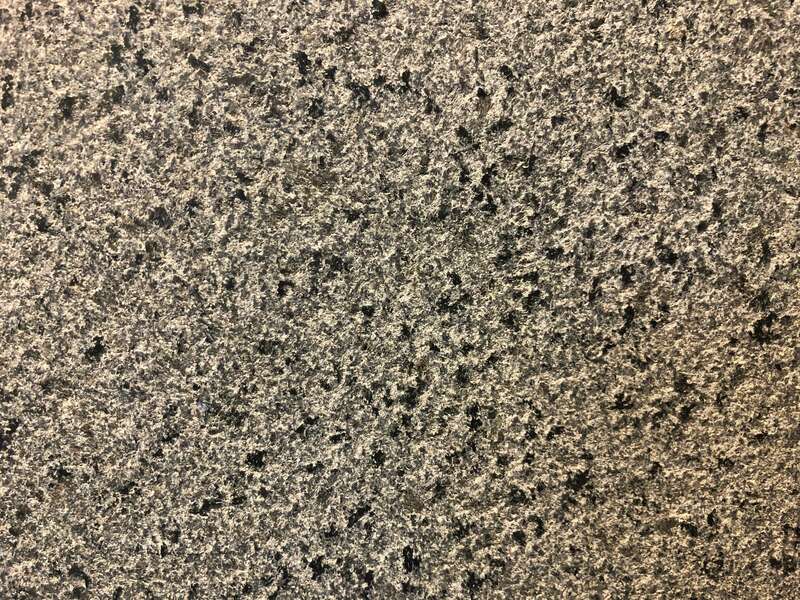 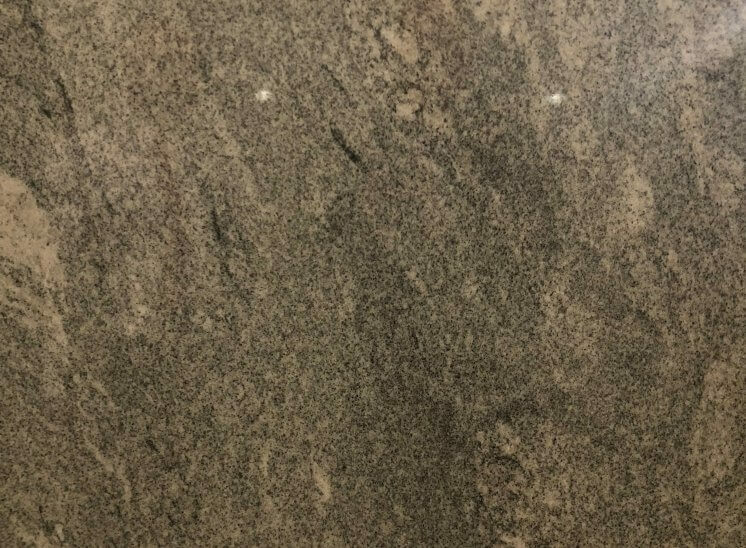 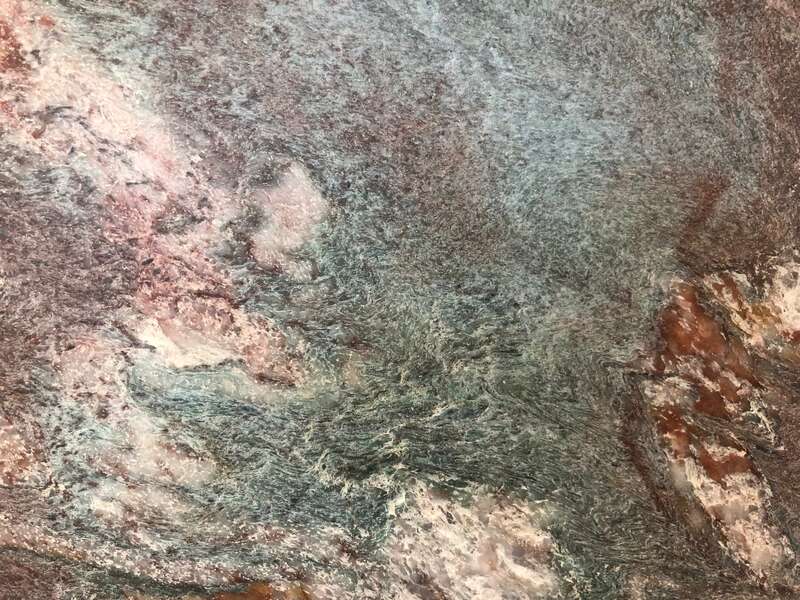 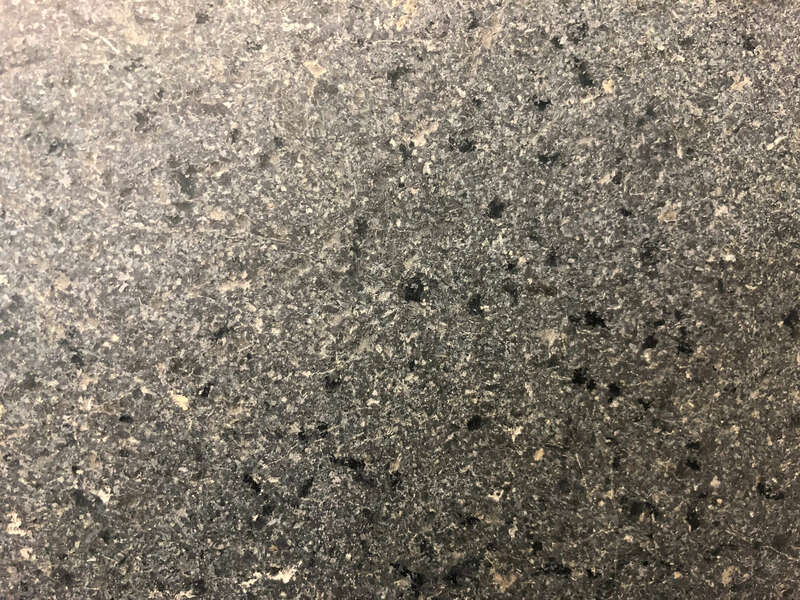 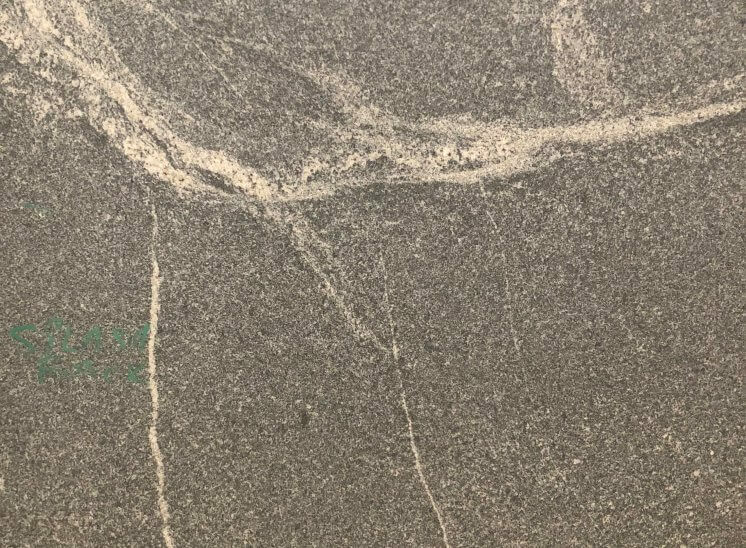 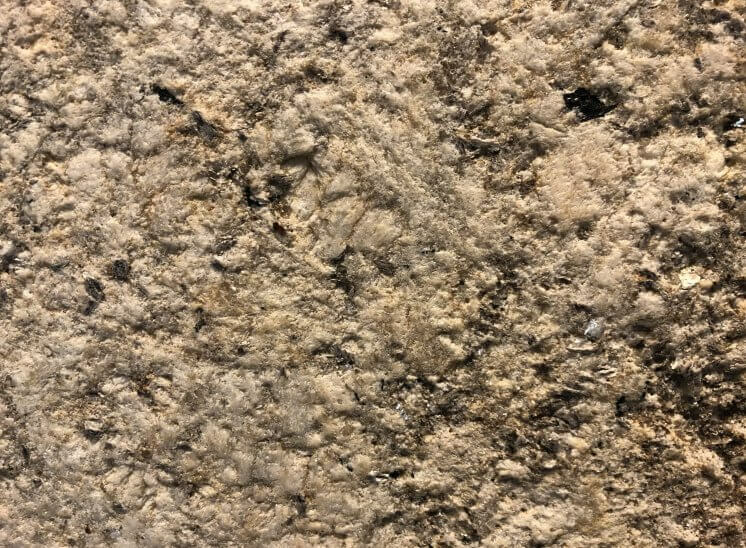 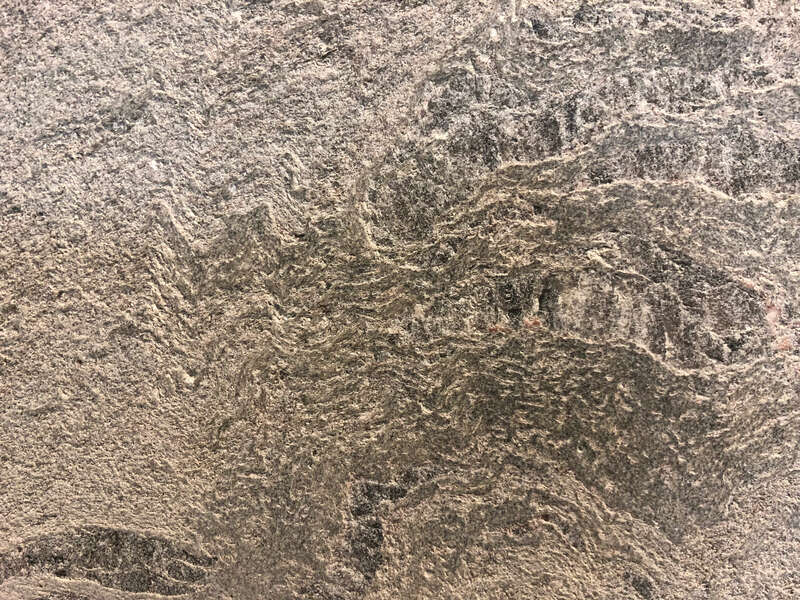 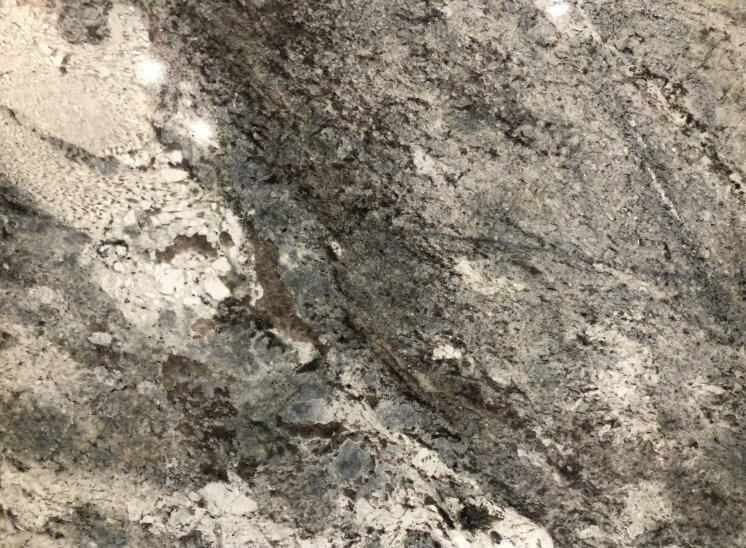 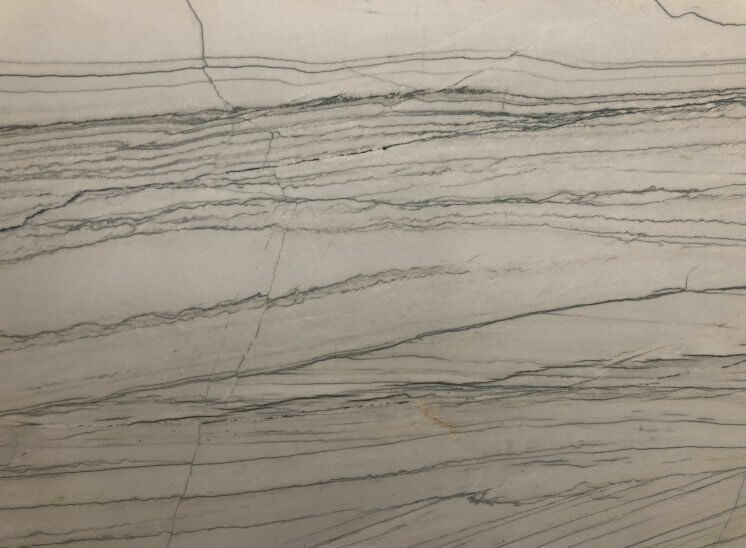 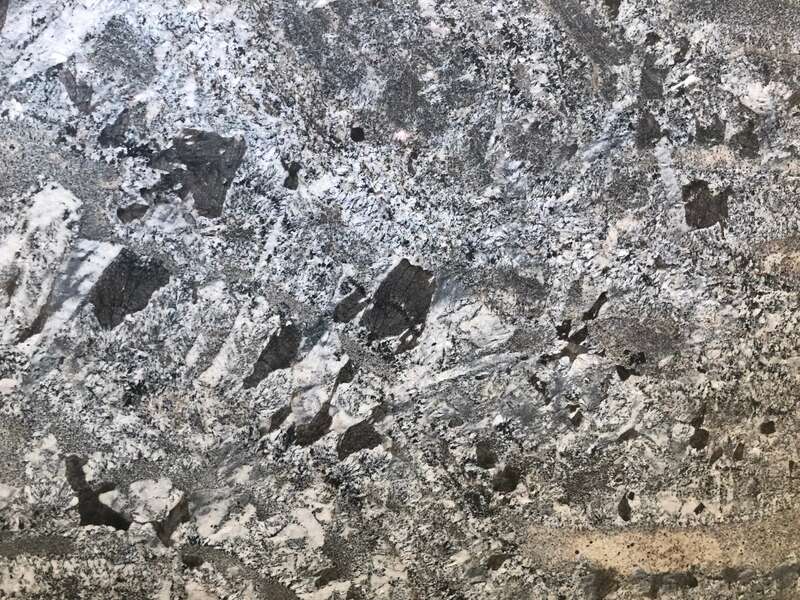 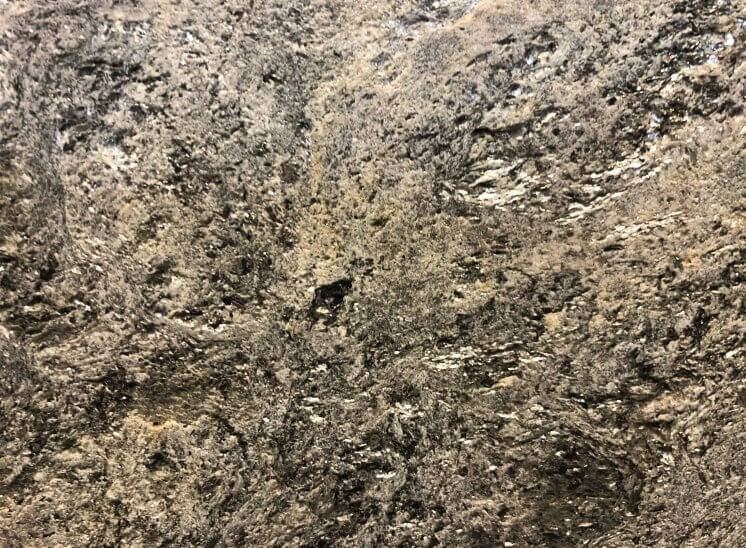 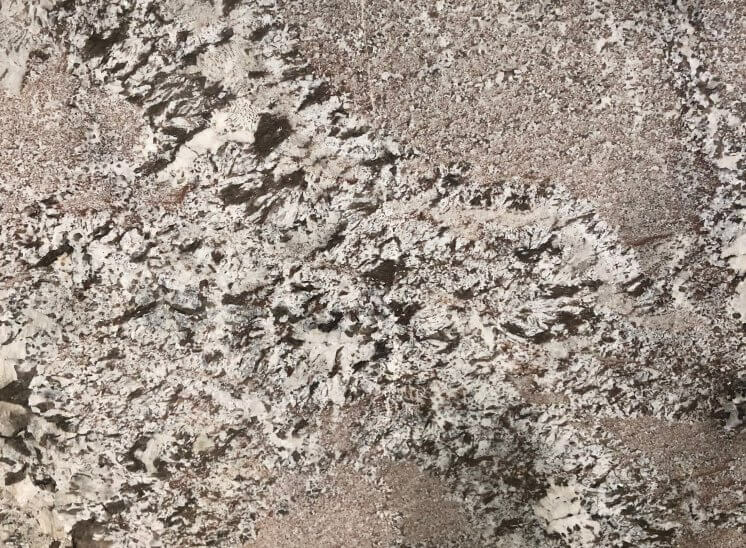 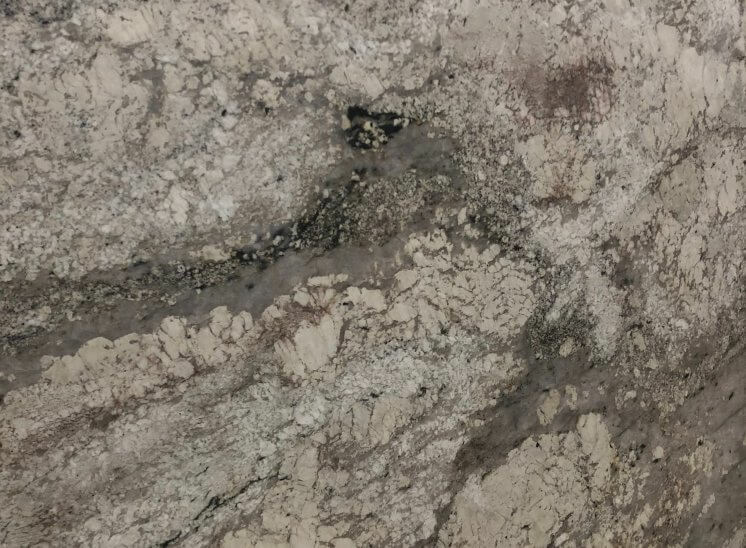 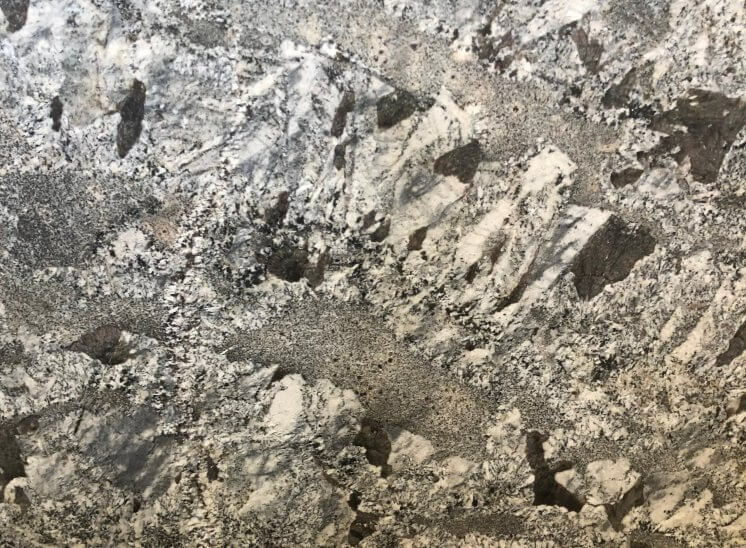 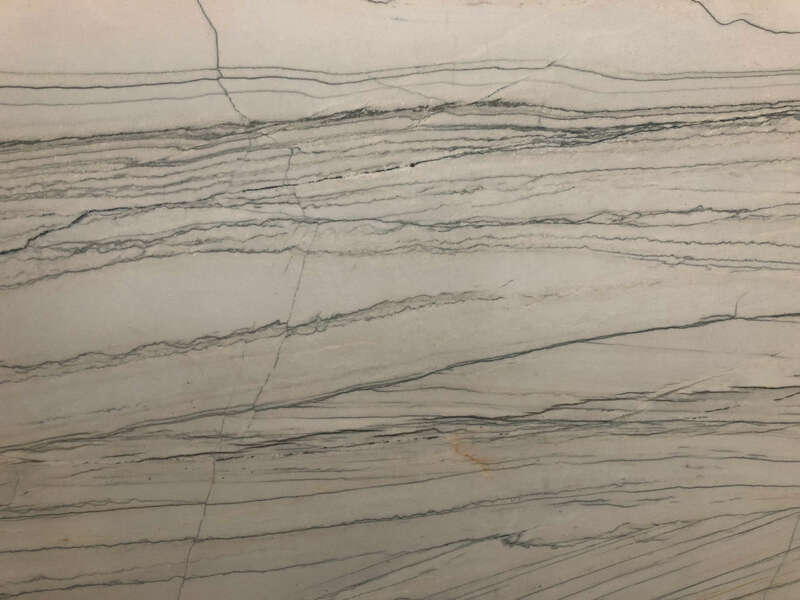 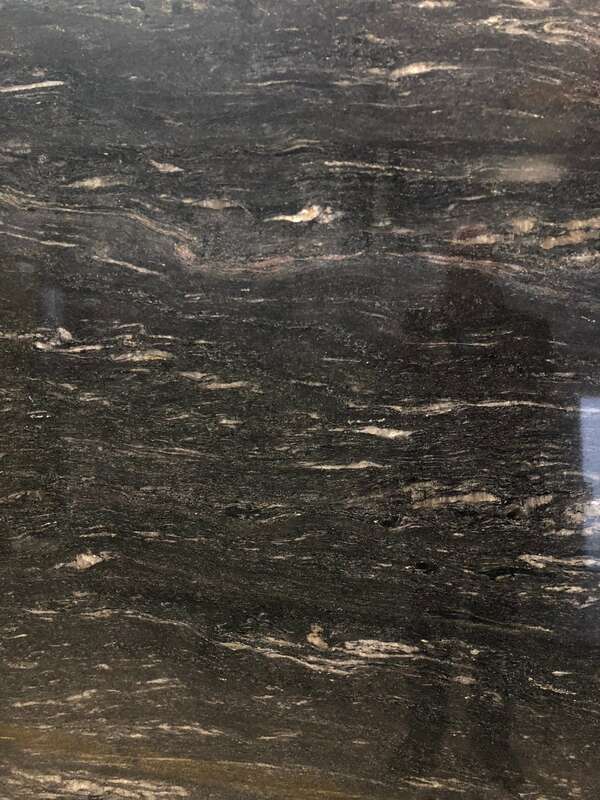 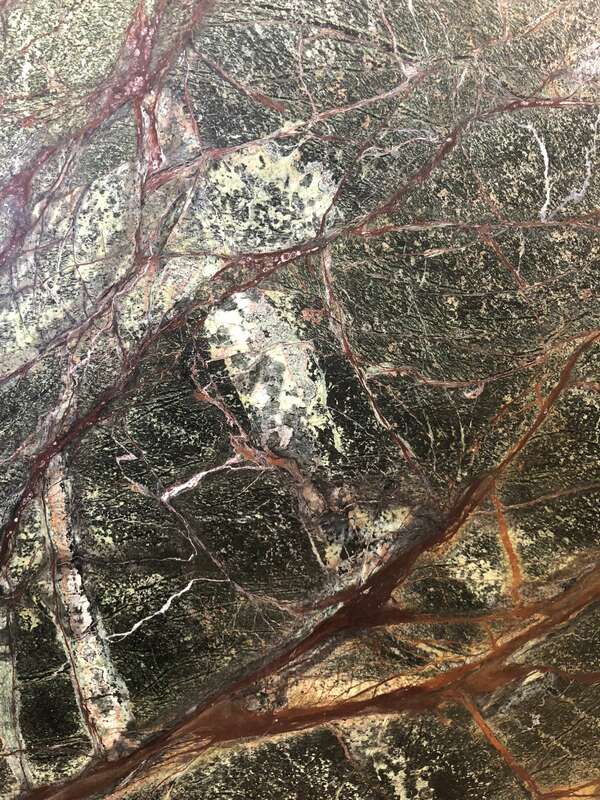 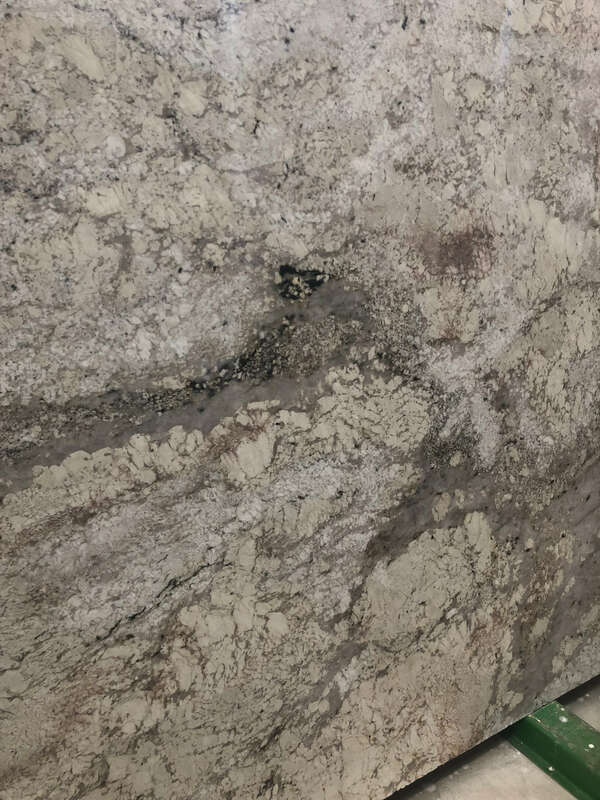 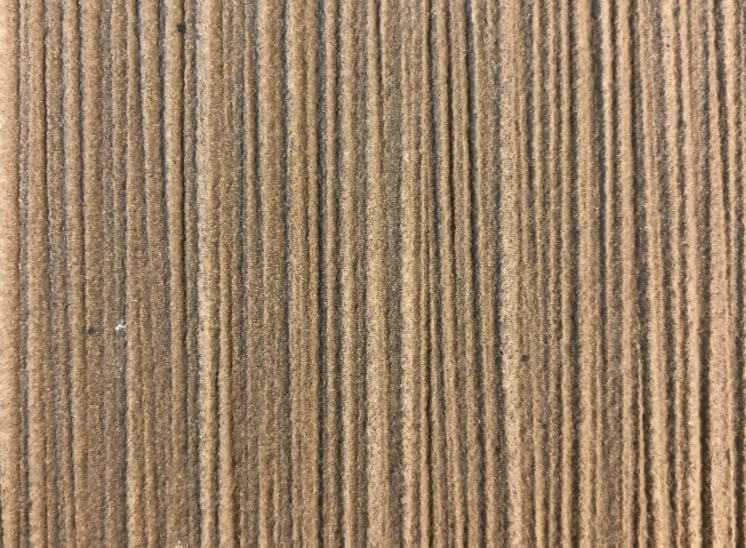 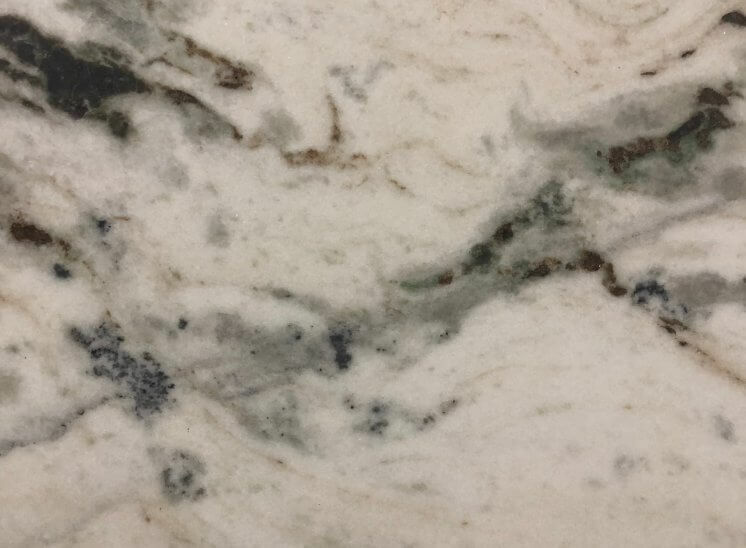 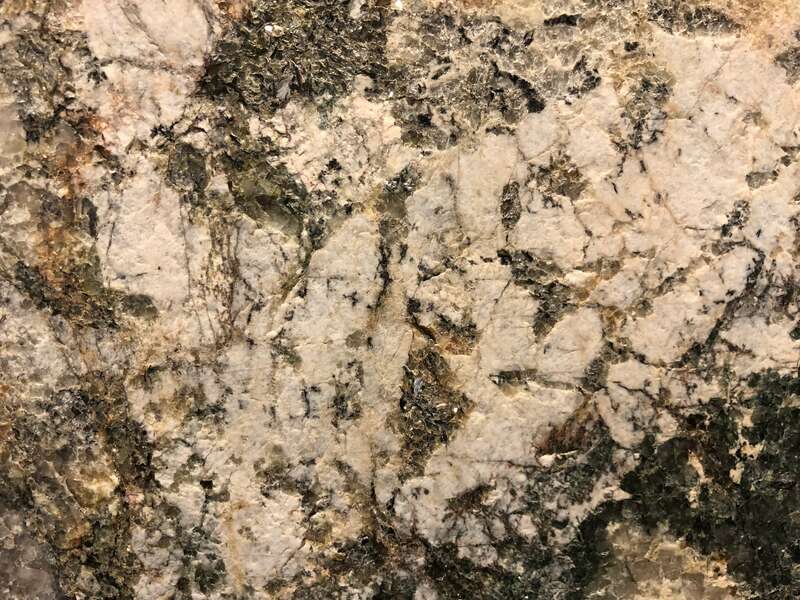 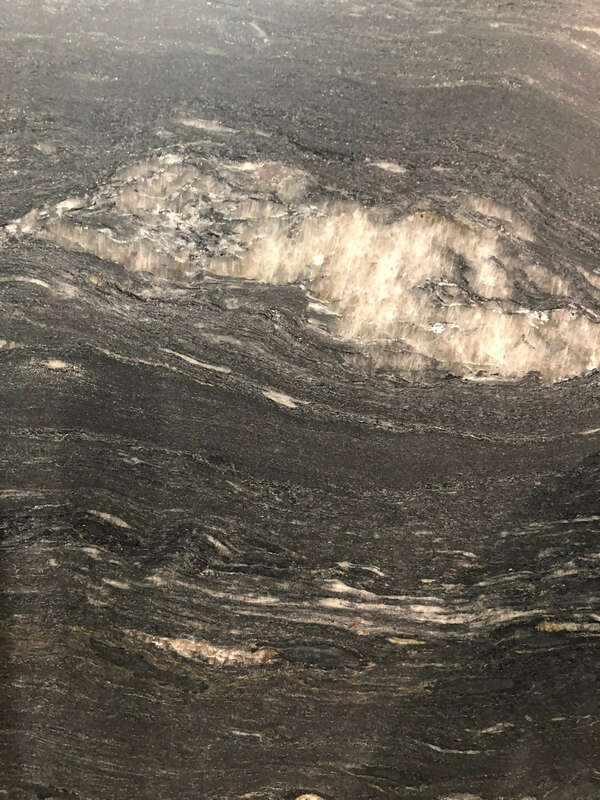 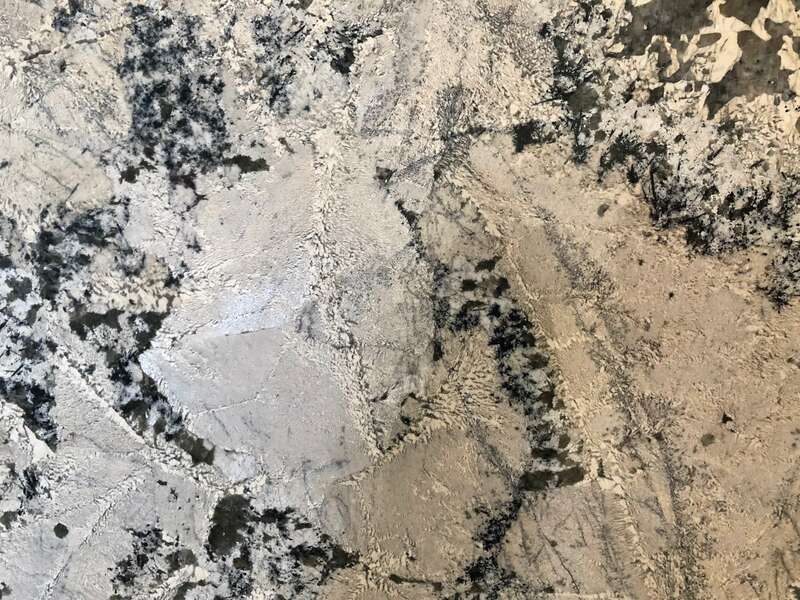 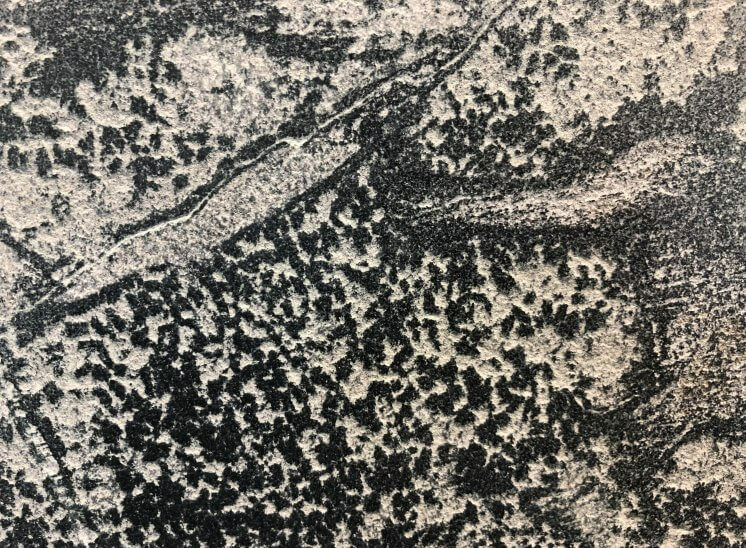 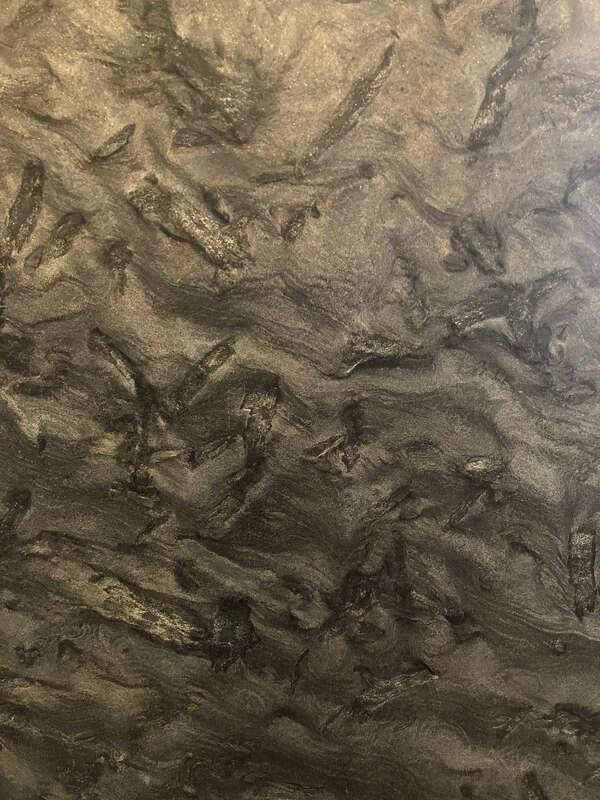 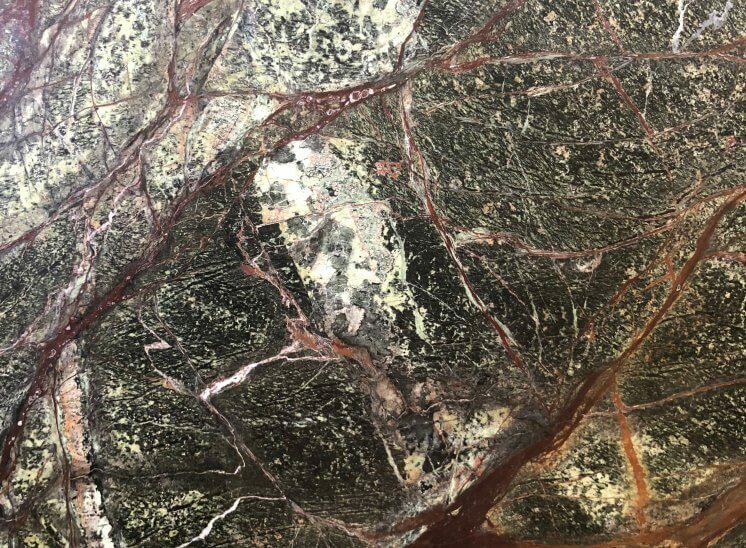 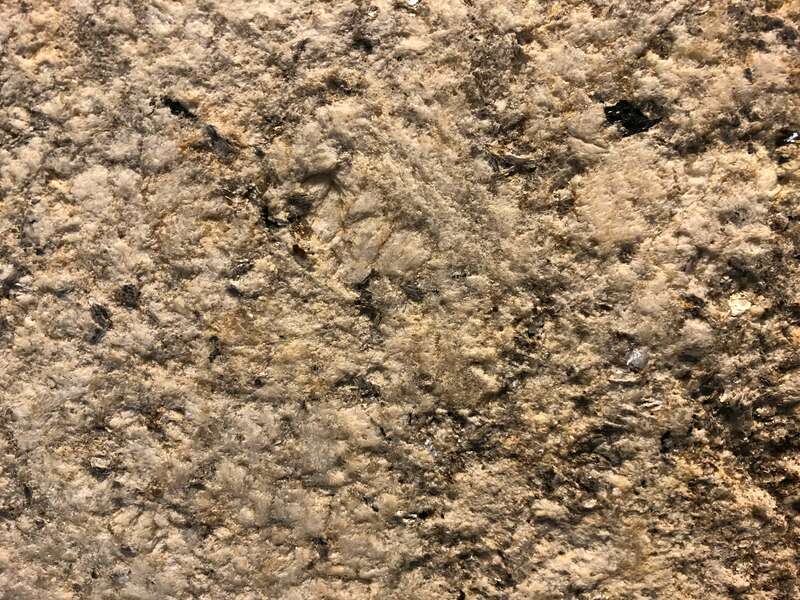 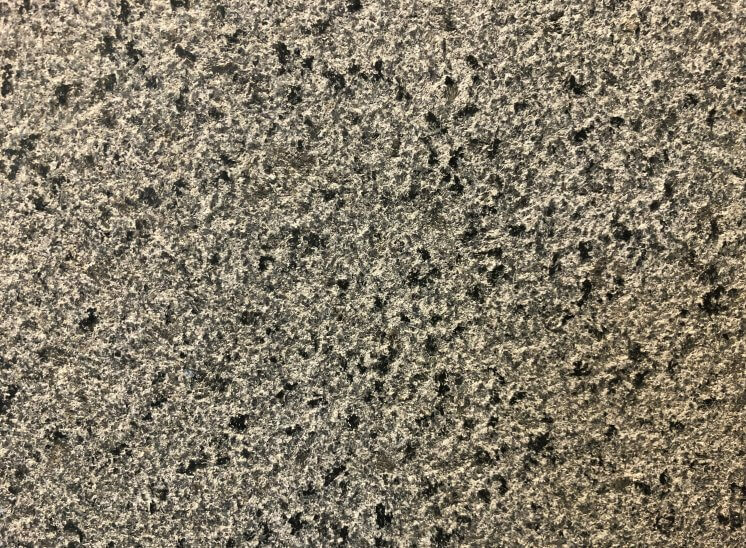 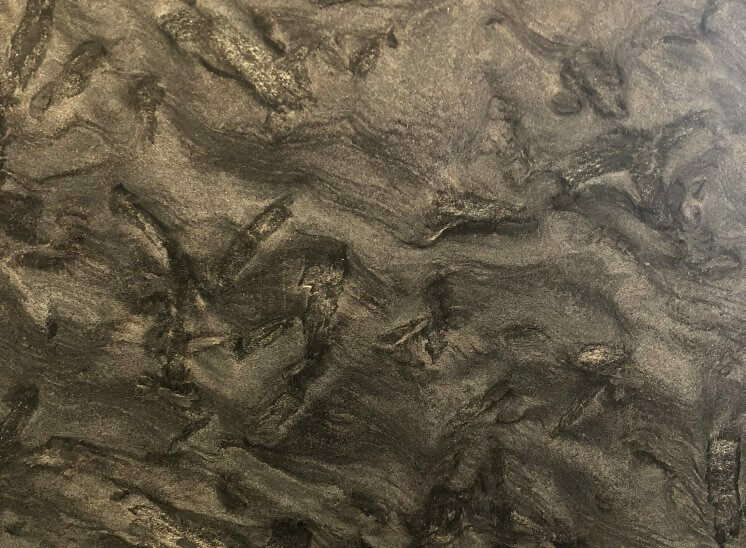 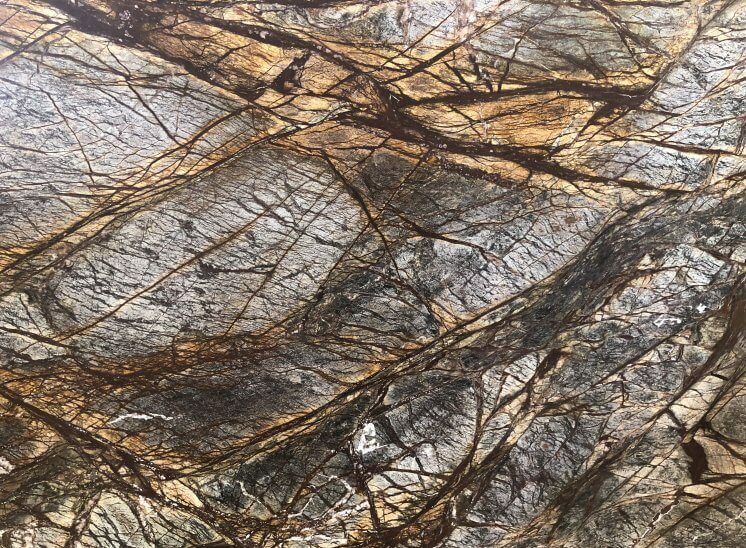 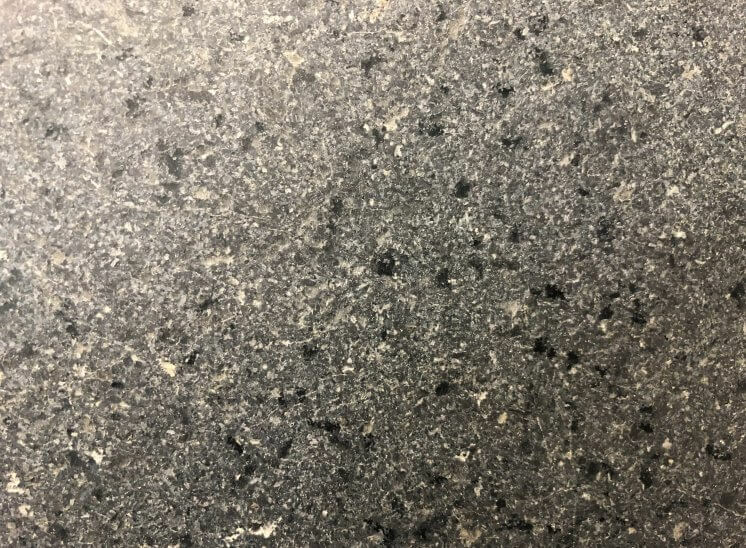 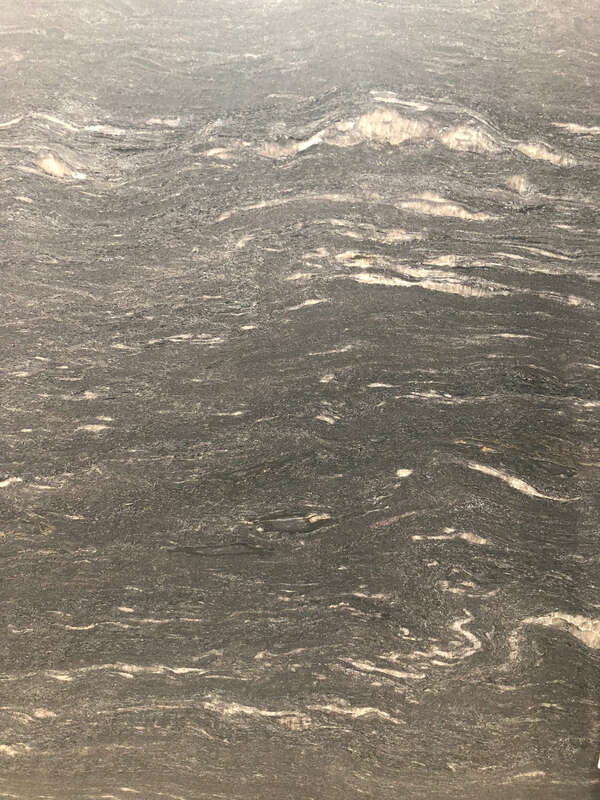 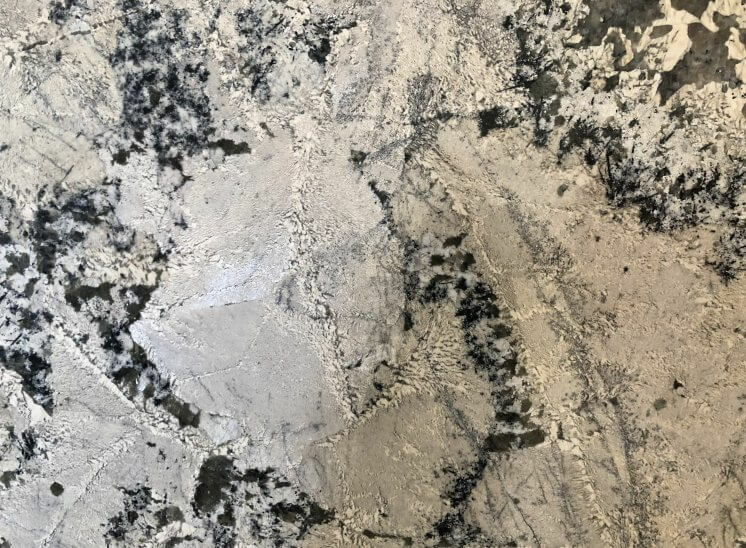 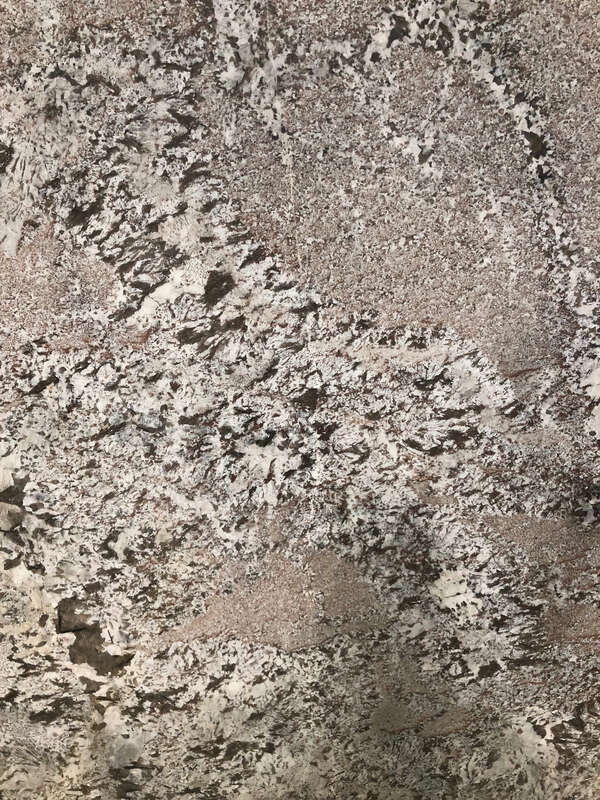 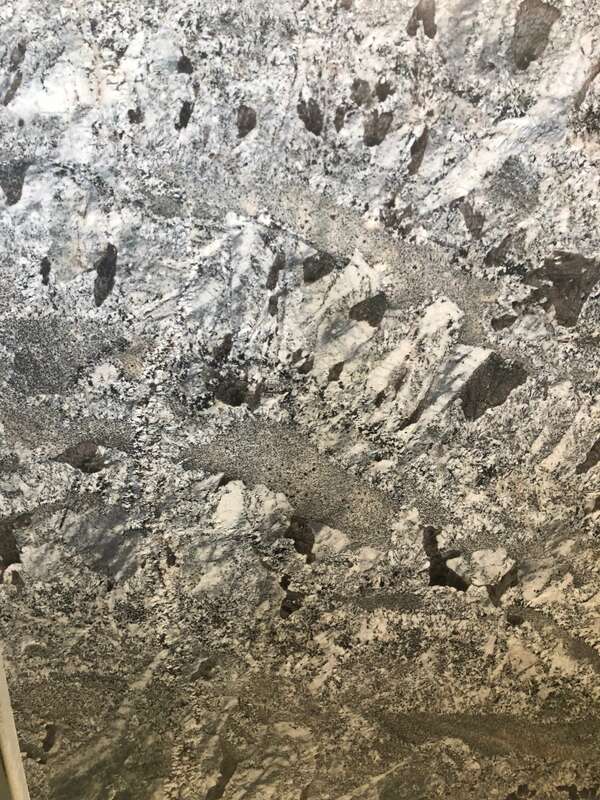 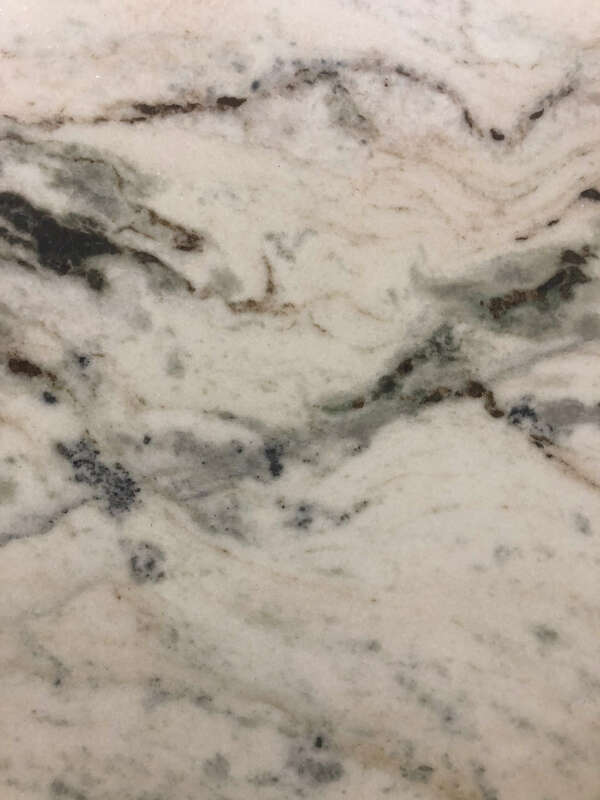 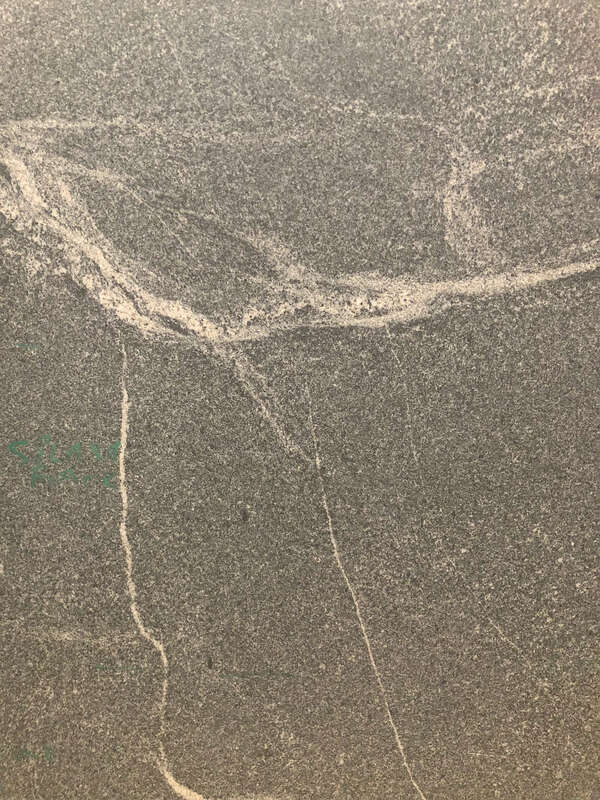 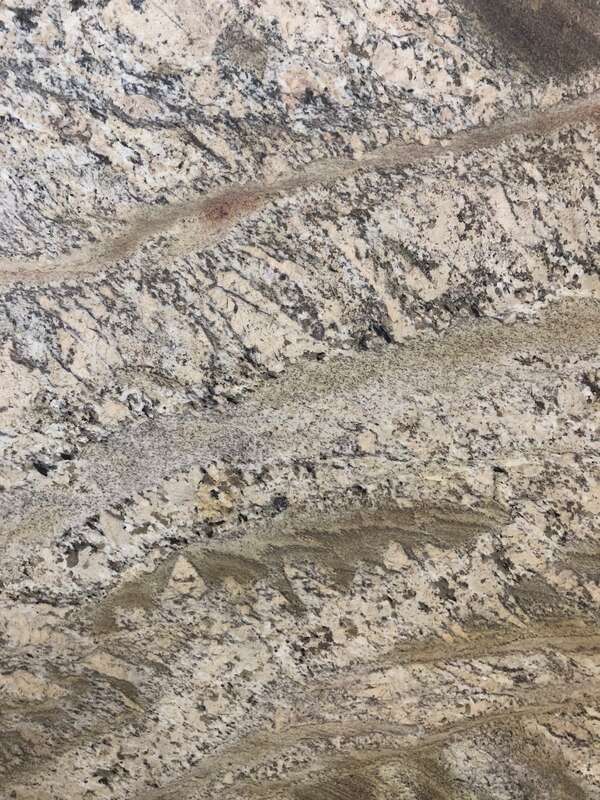 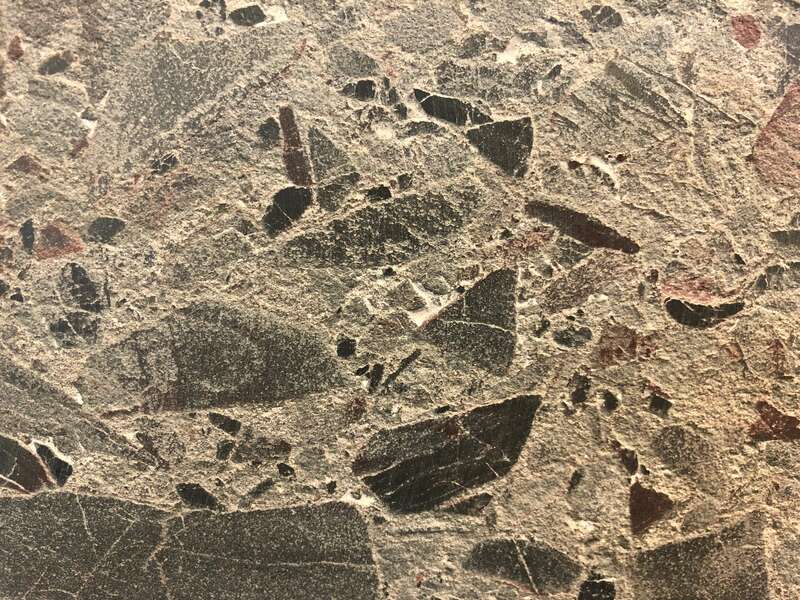 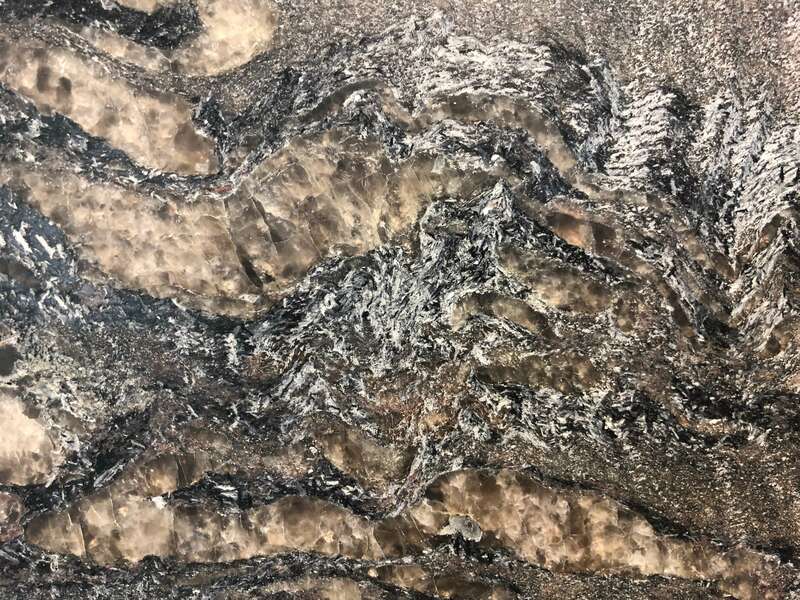 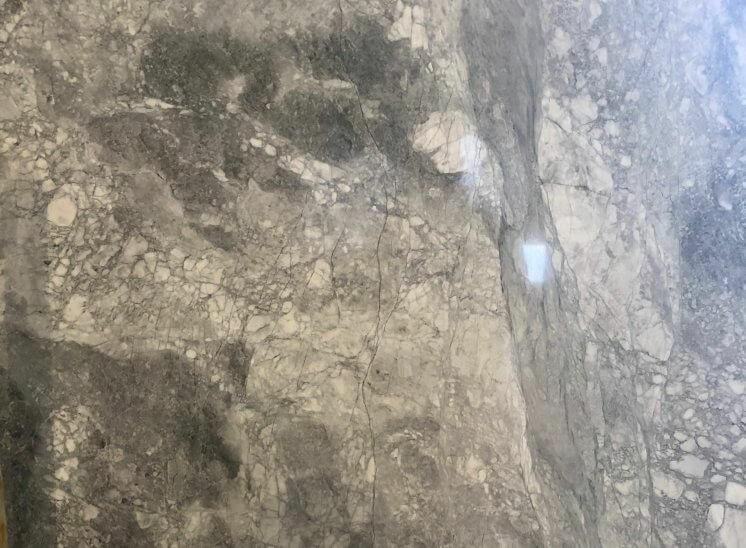 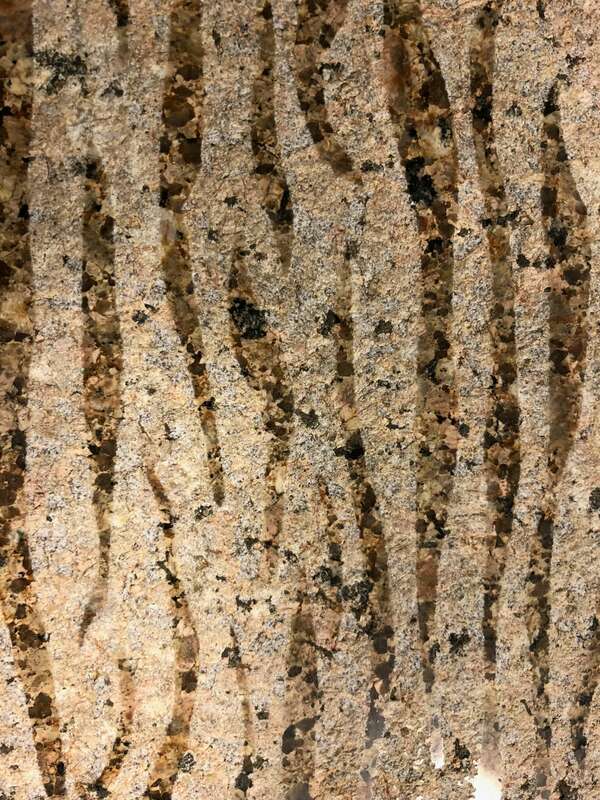 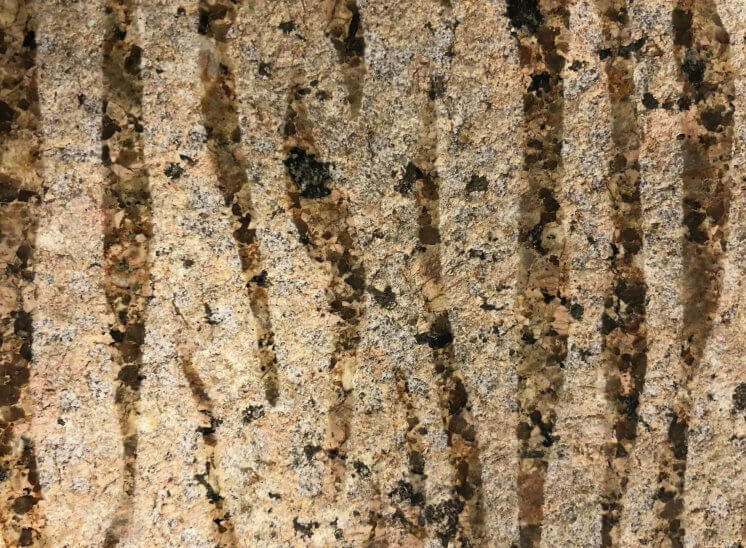 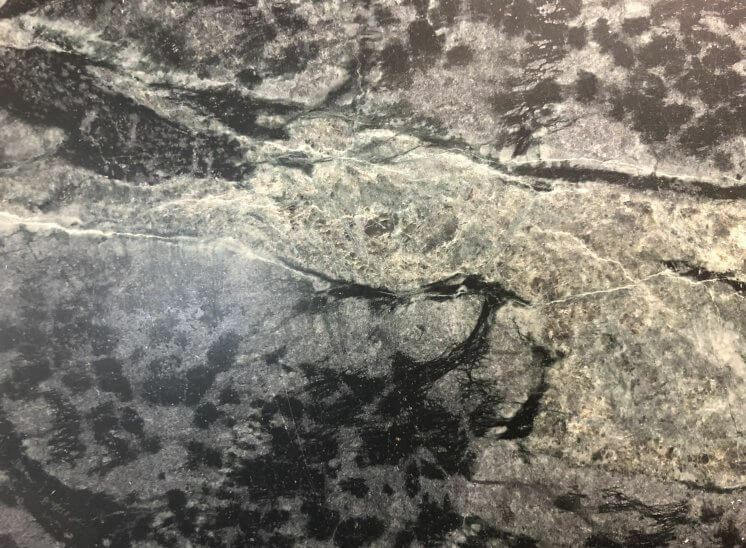 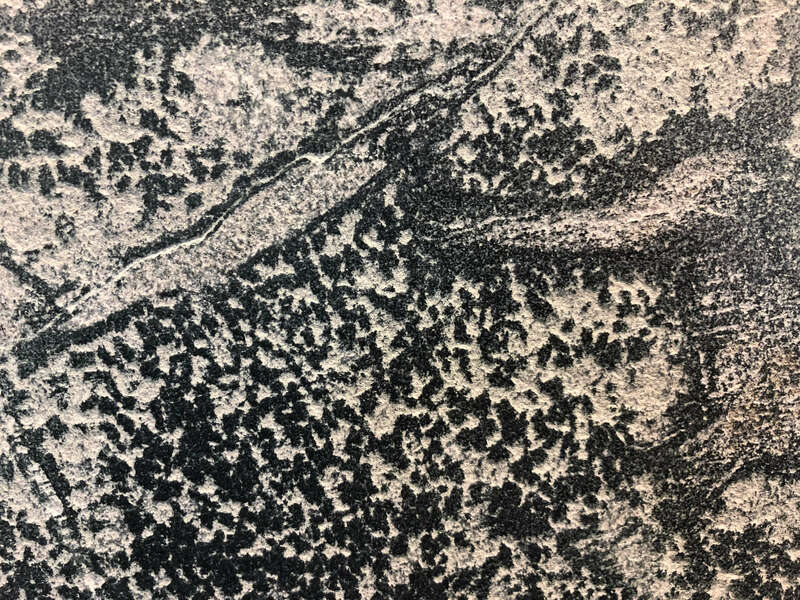 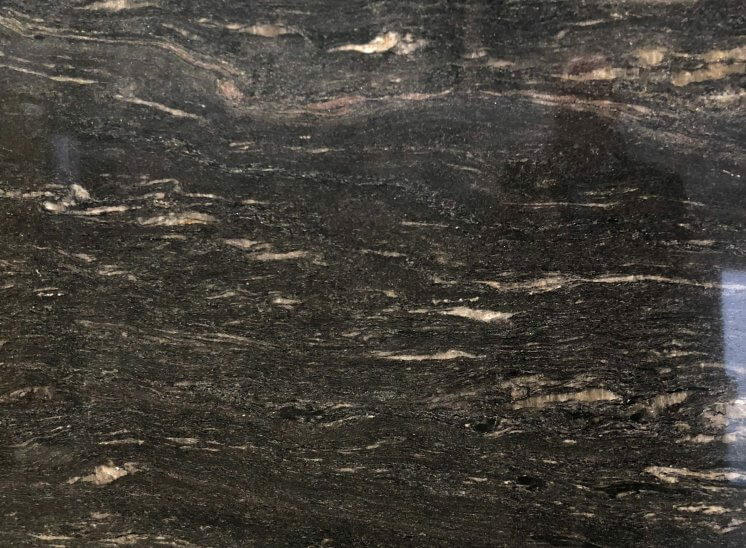 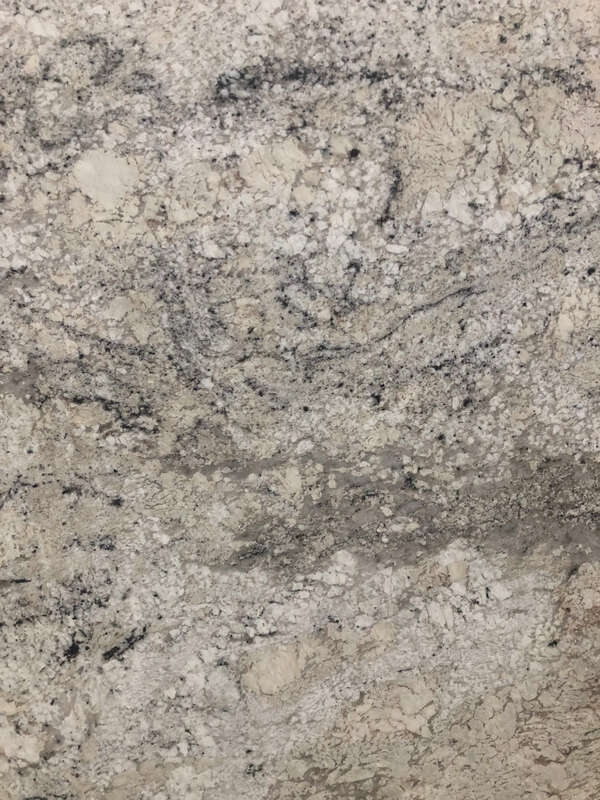 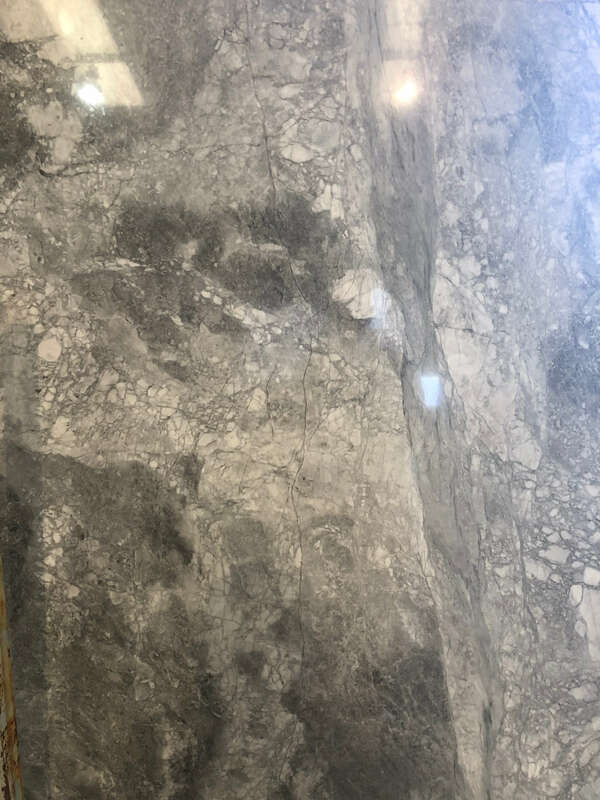 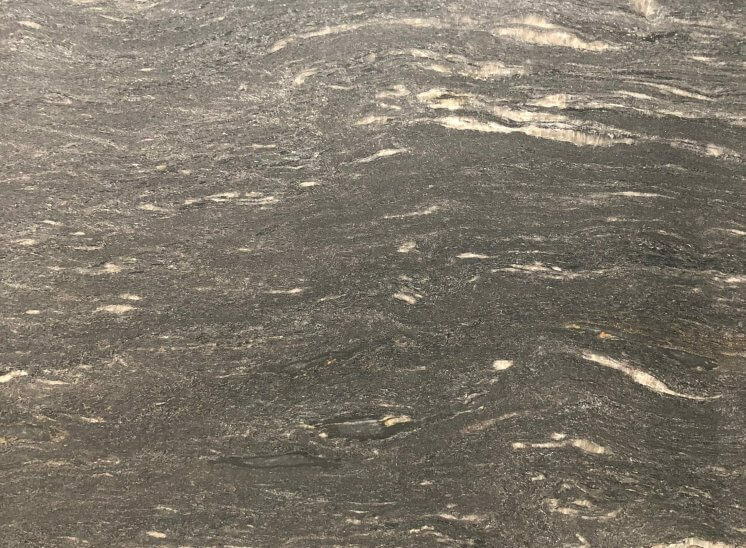 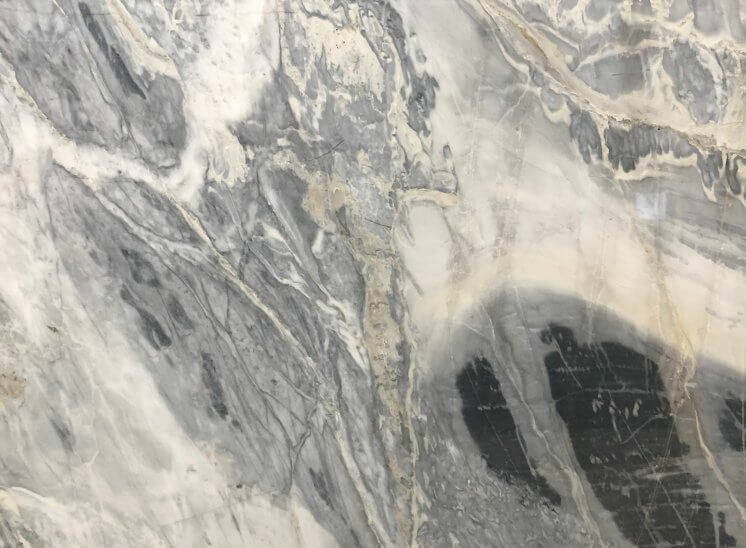 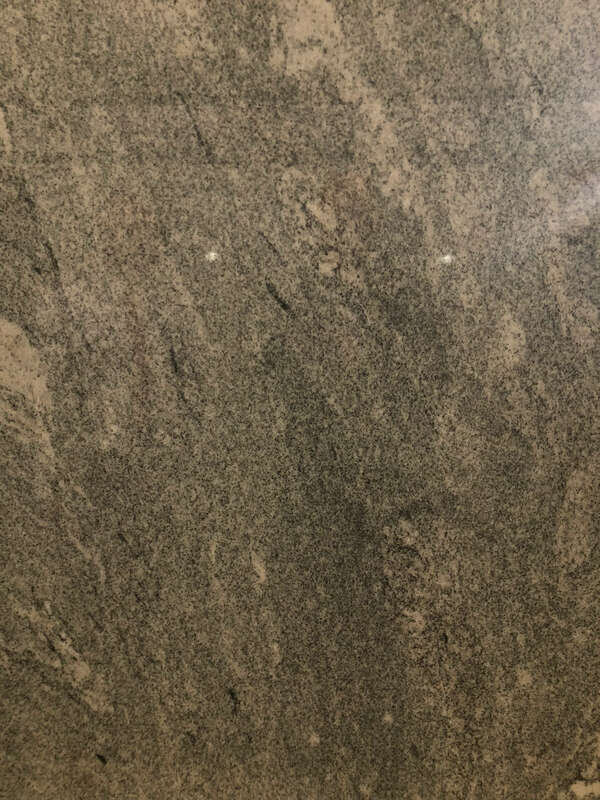 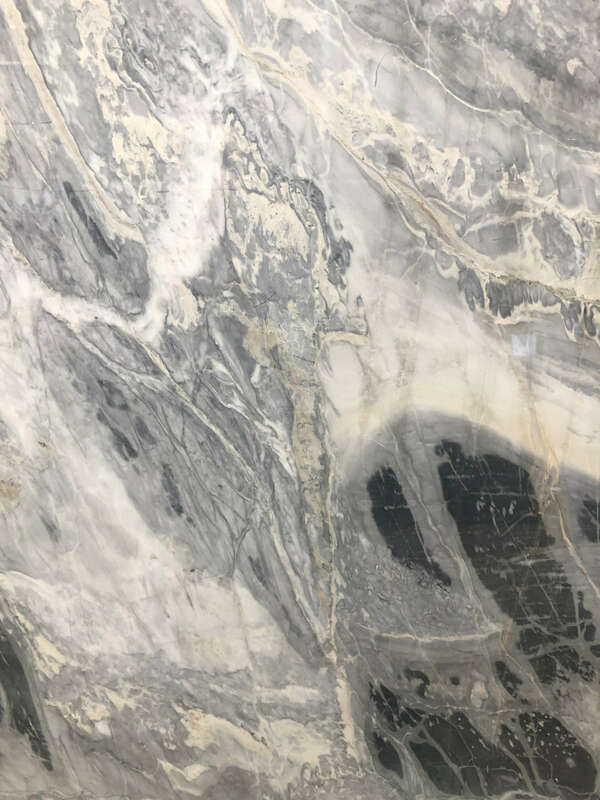 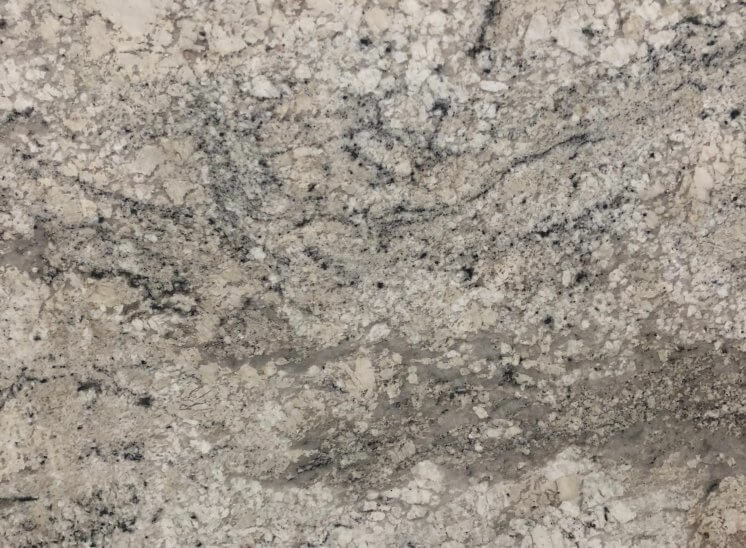 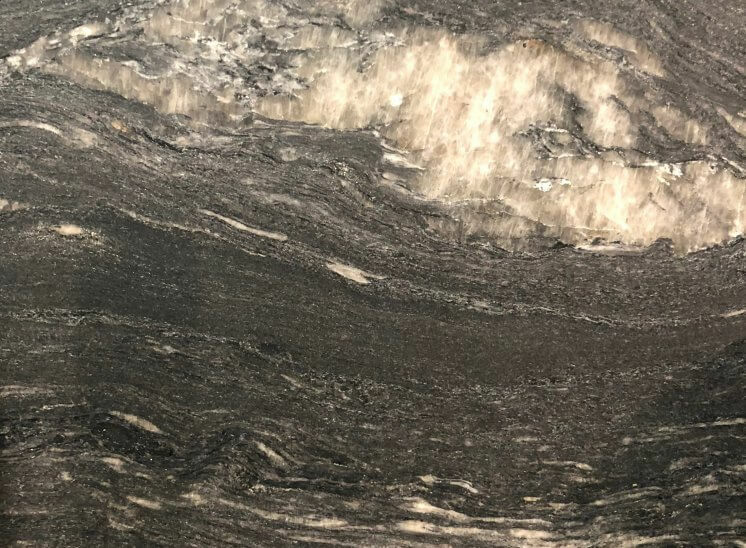 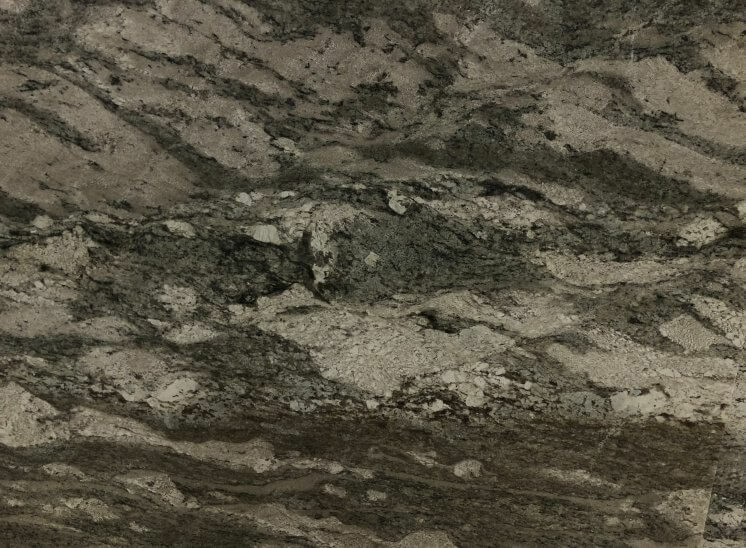 Granite is one of the most common examples of igneous rock, providing and extremely hard but uniquely attractive work surface. 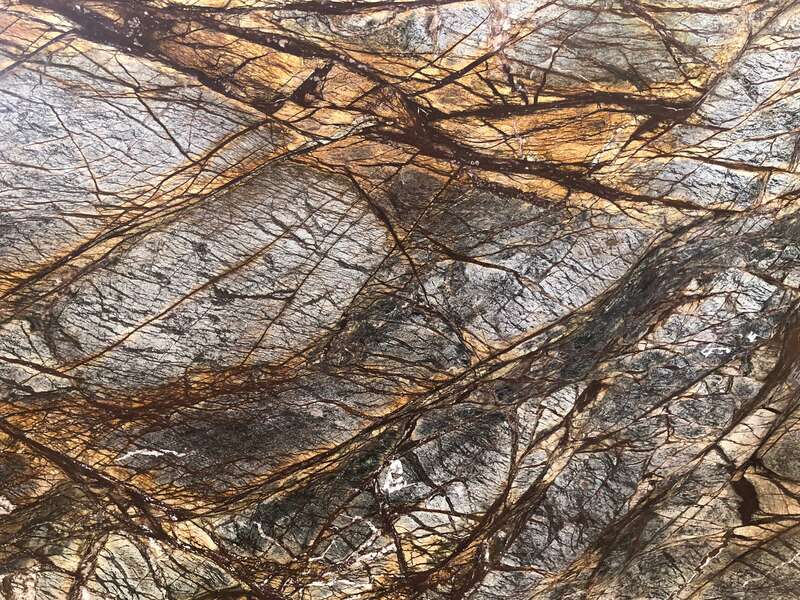 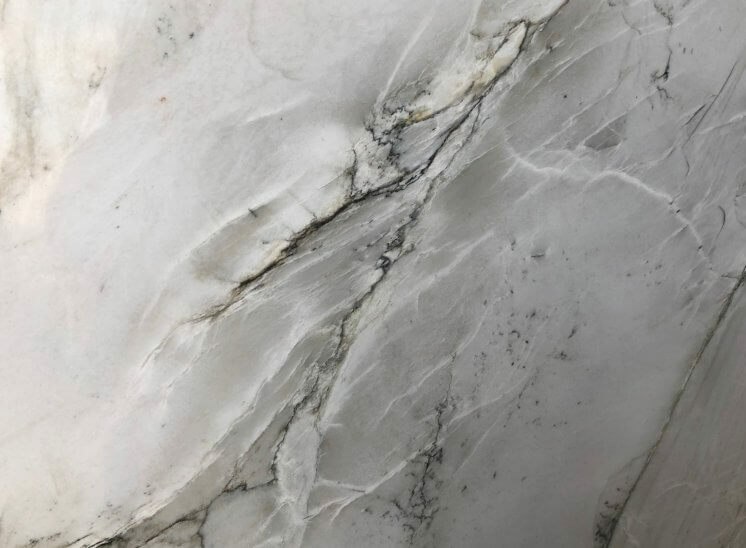 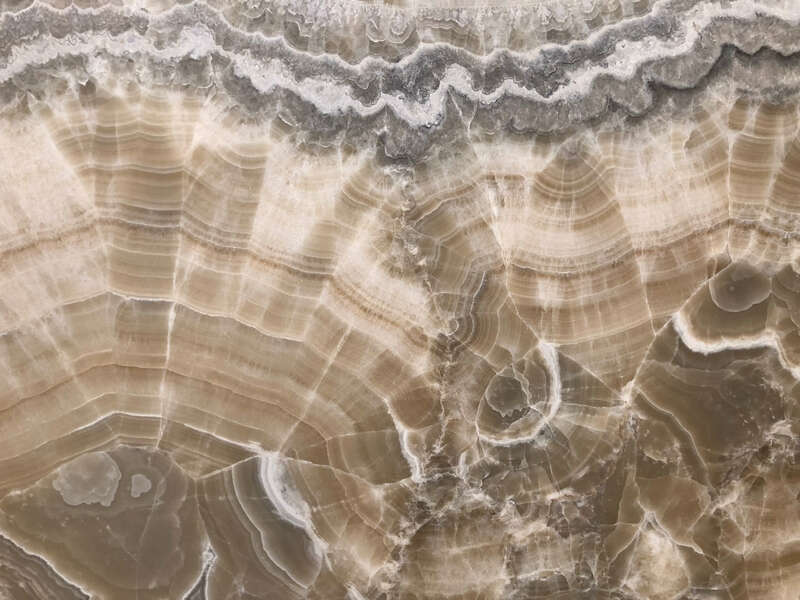 Below are some images showing the attractiveness of natural stone - Which would you choose?